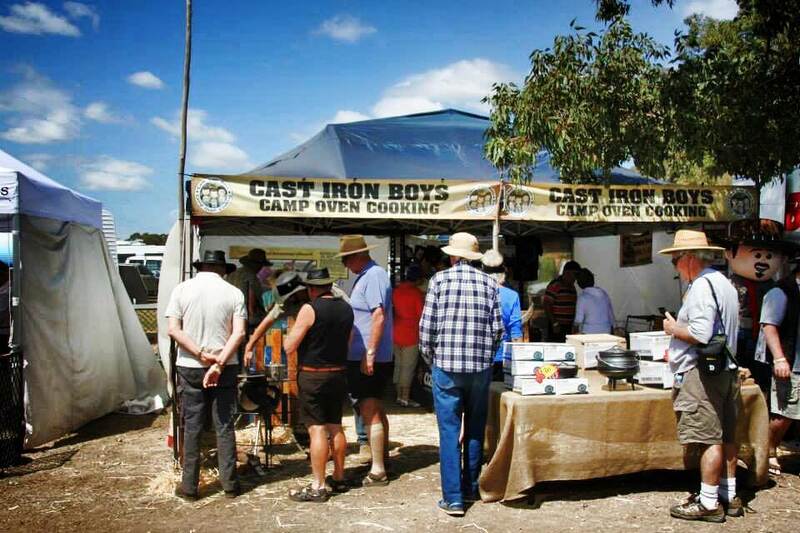 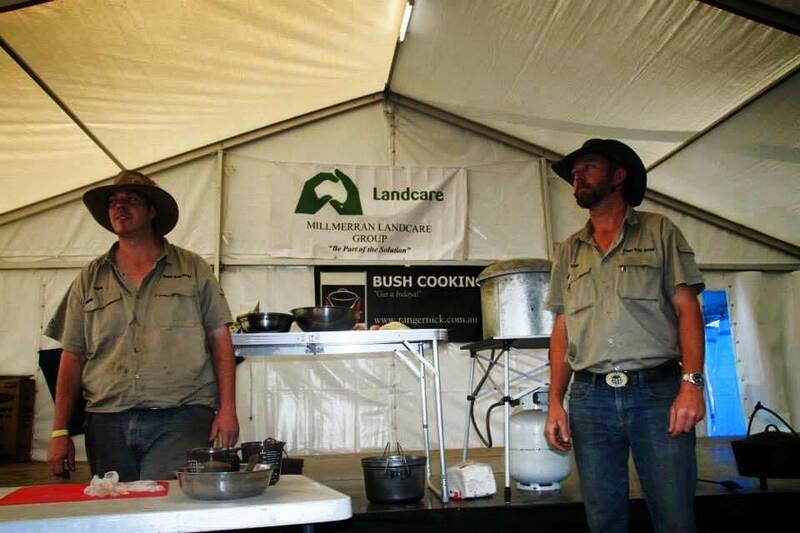 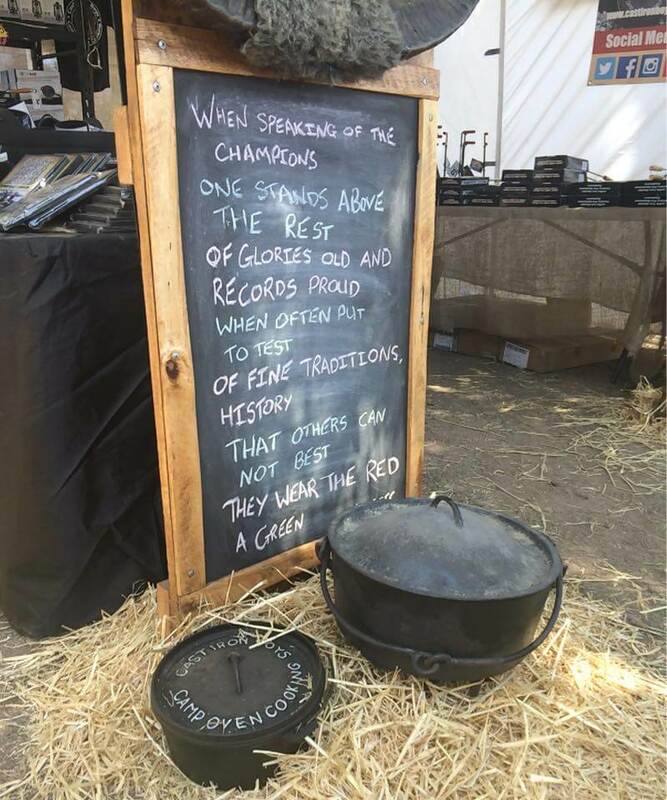 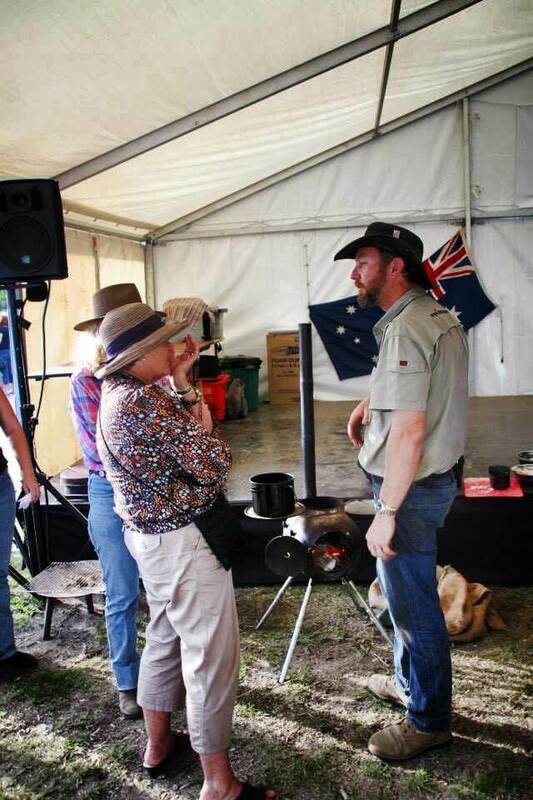 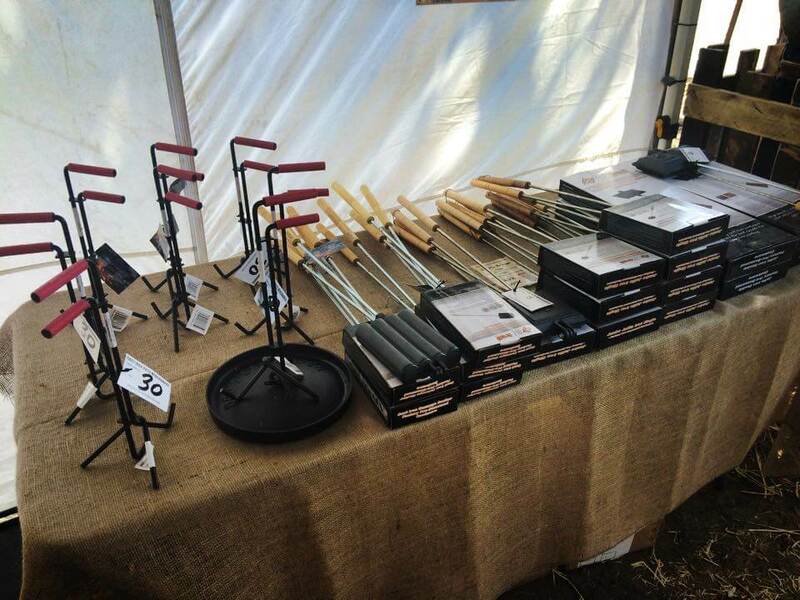 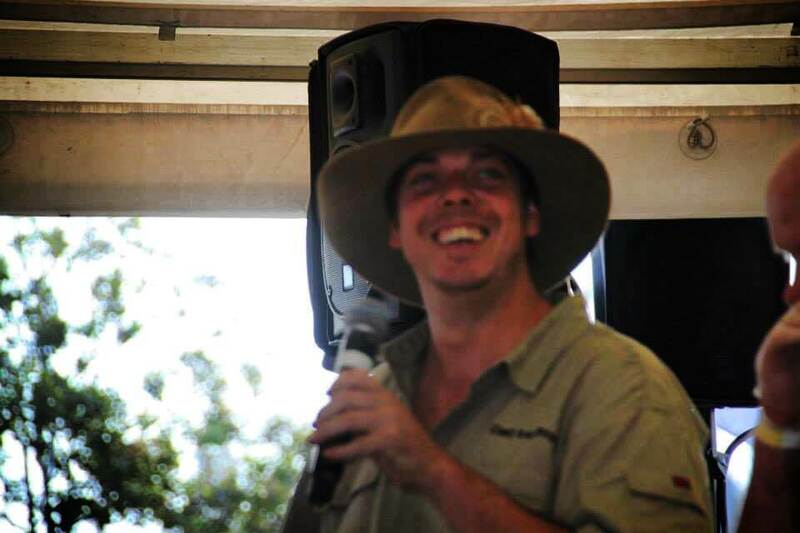 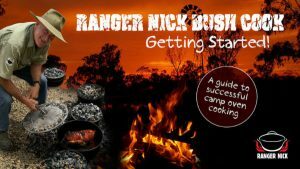 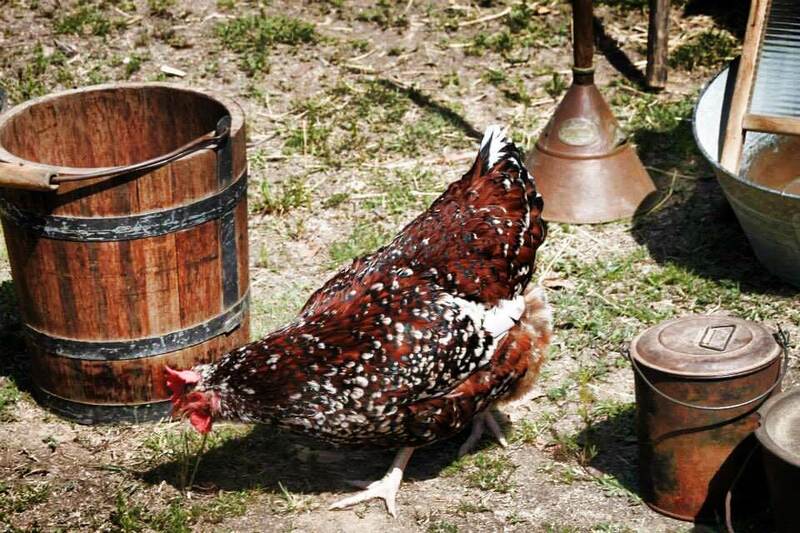 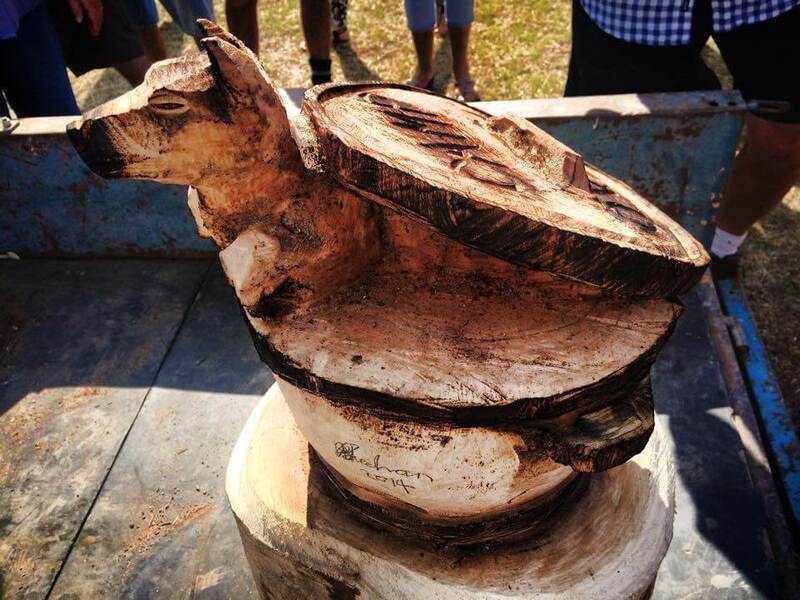 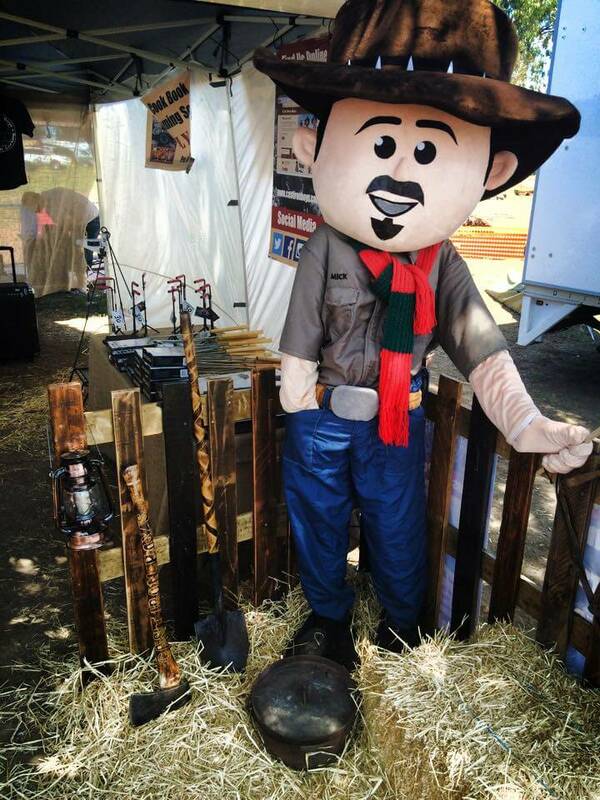 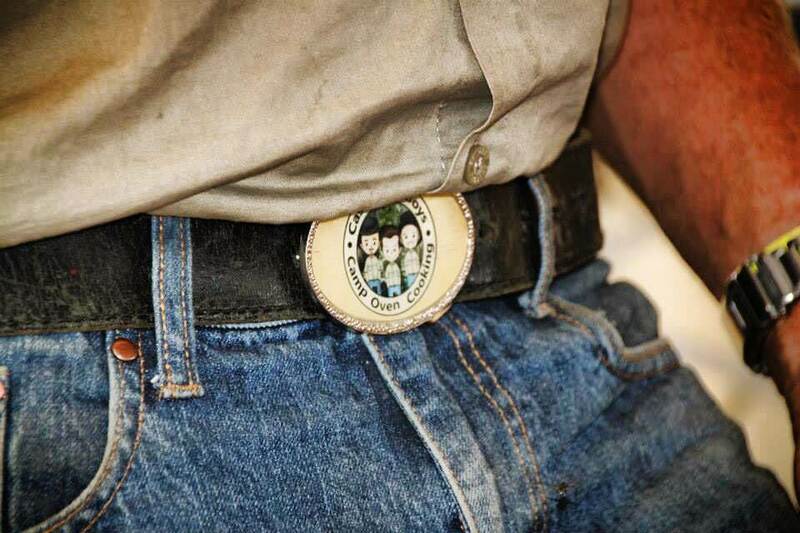 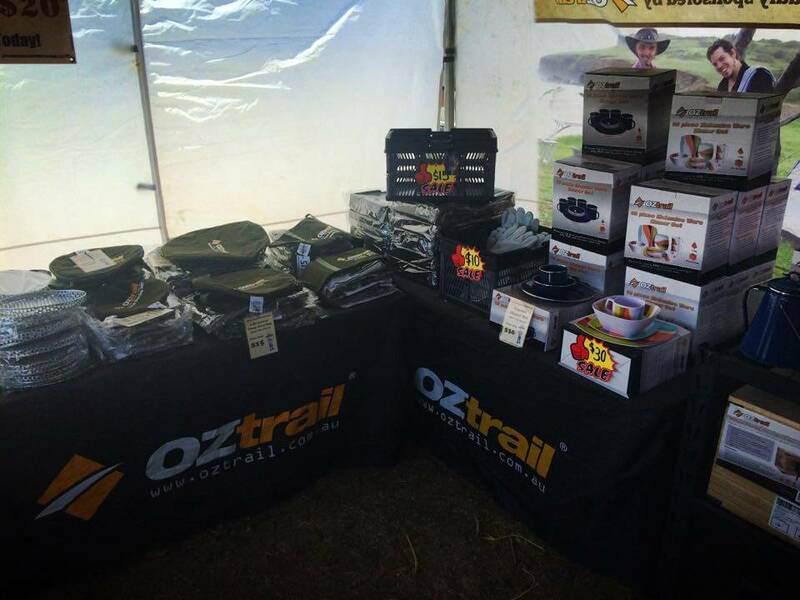 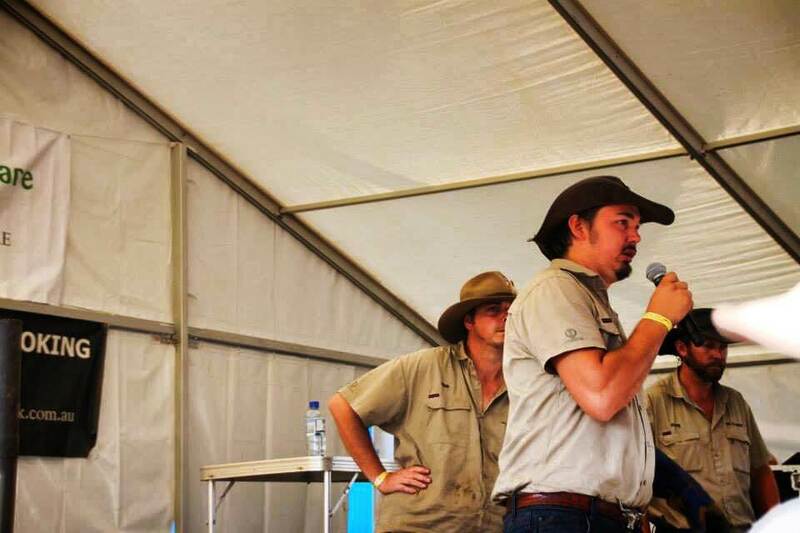 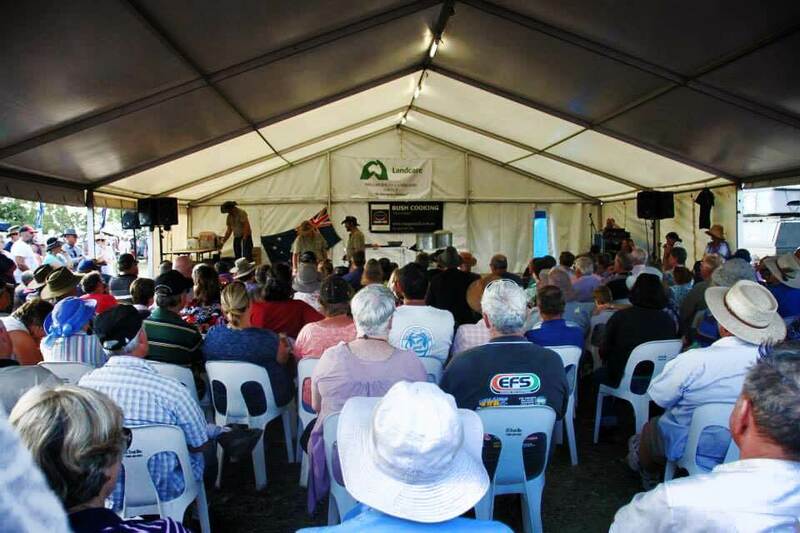 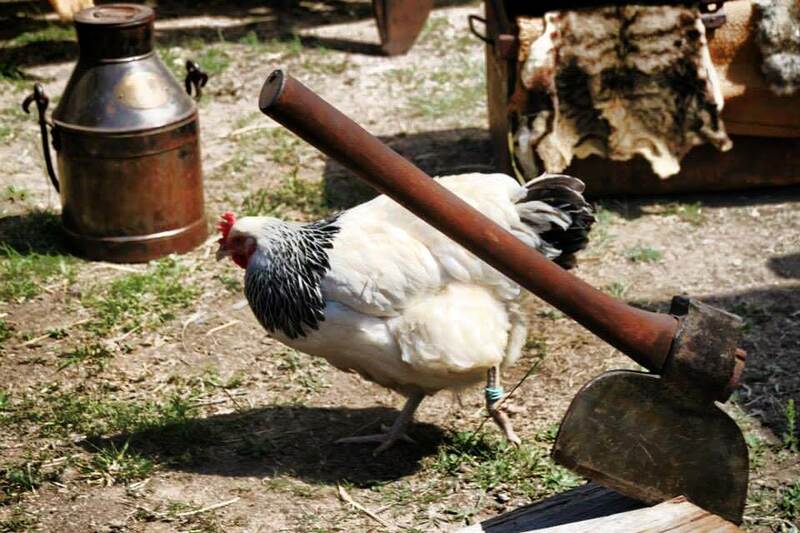 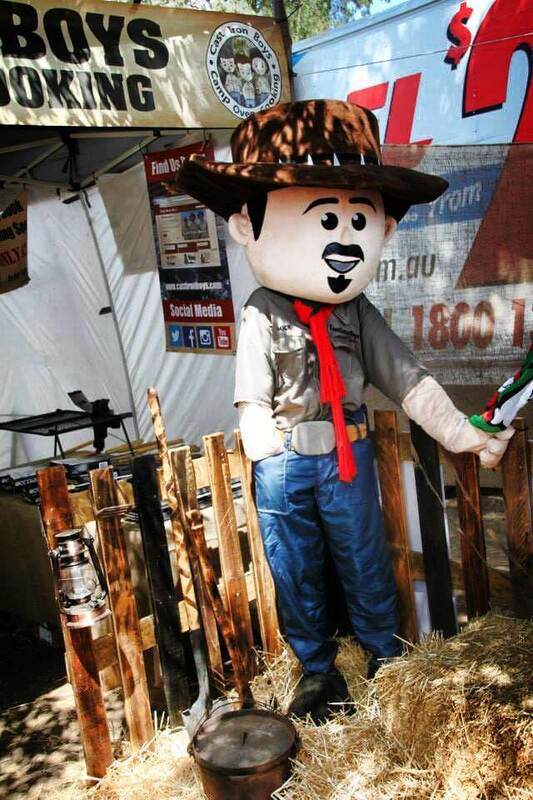 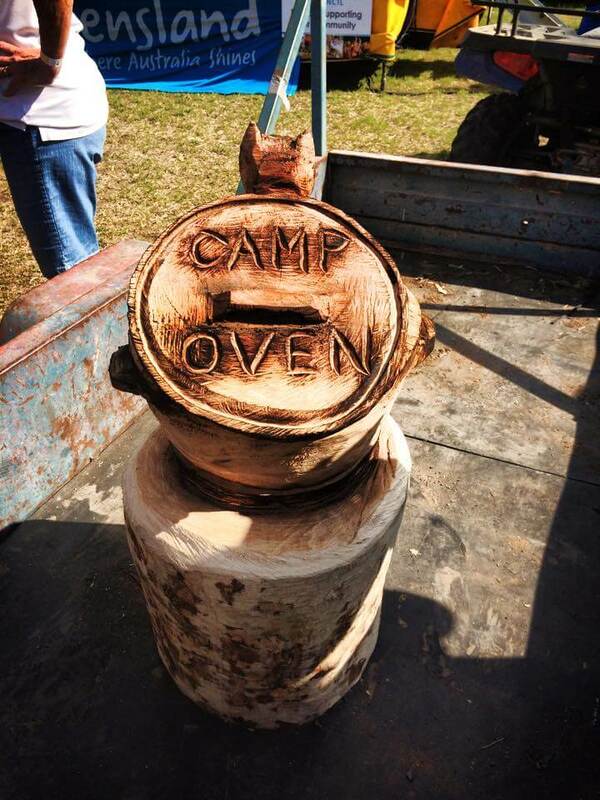 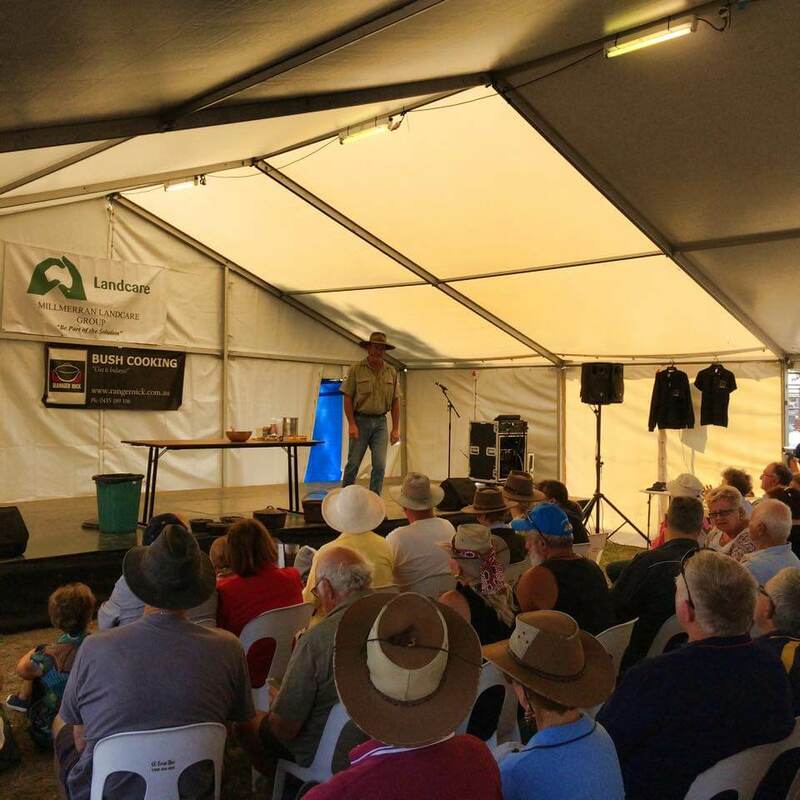 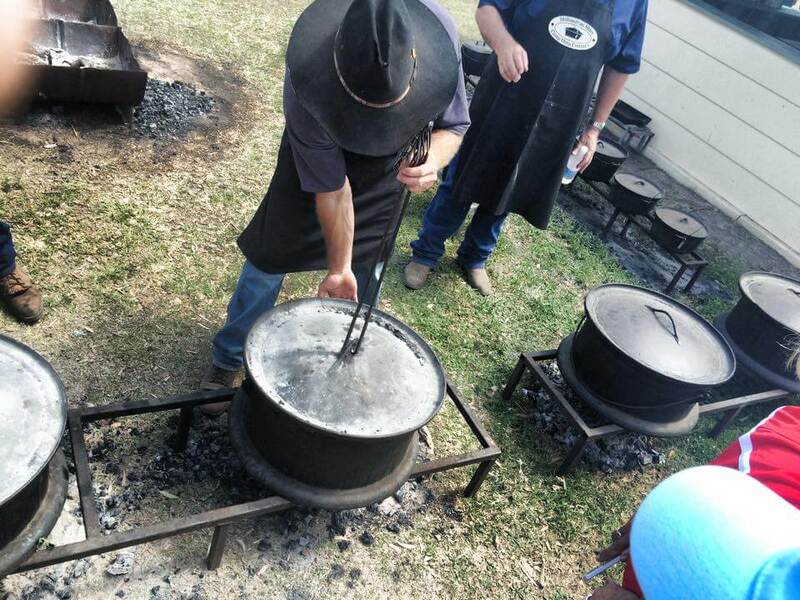 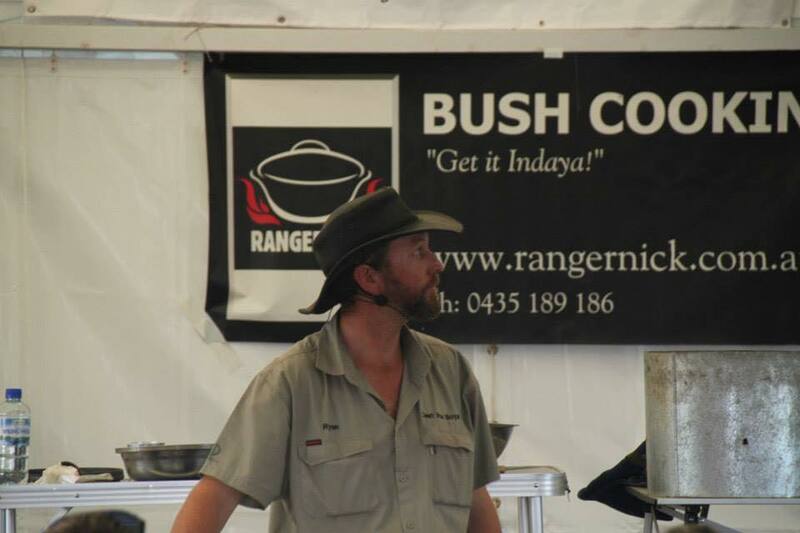 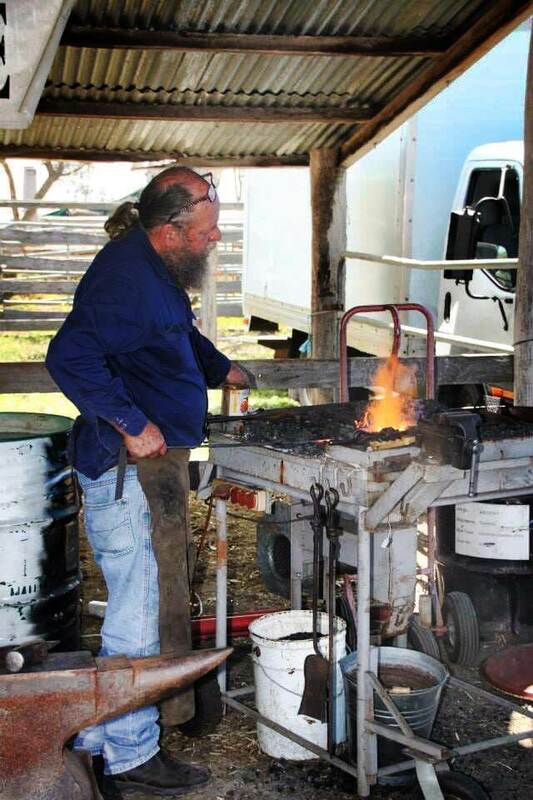 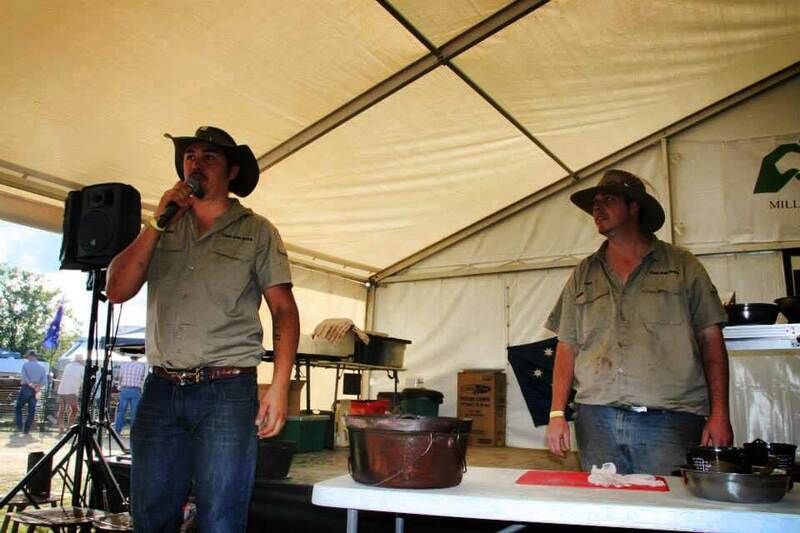 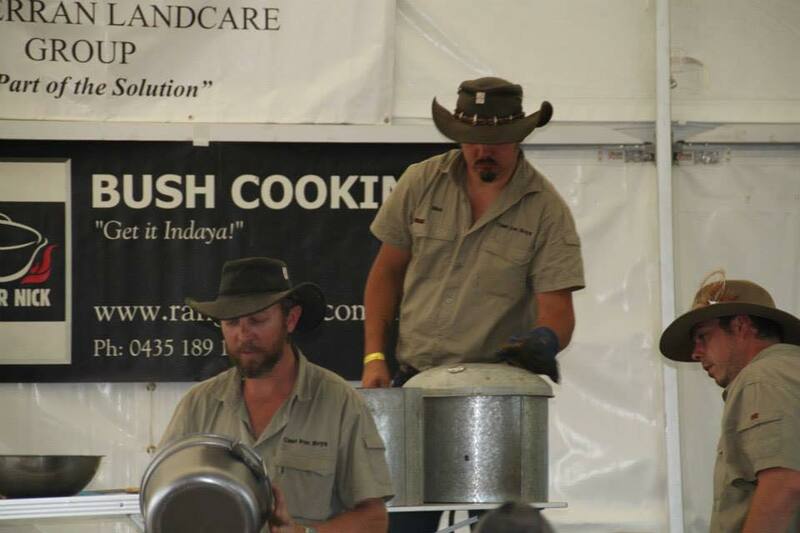 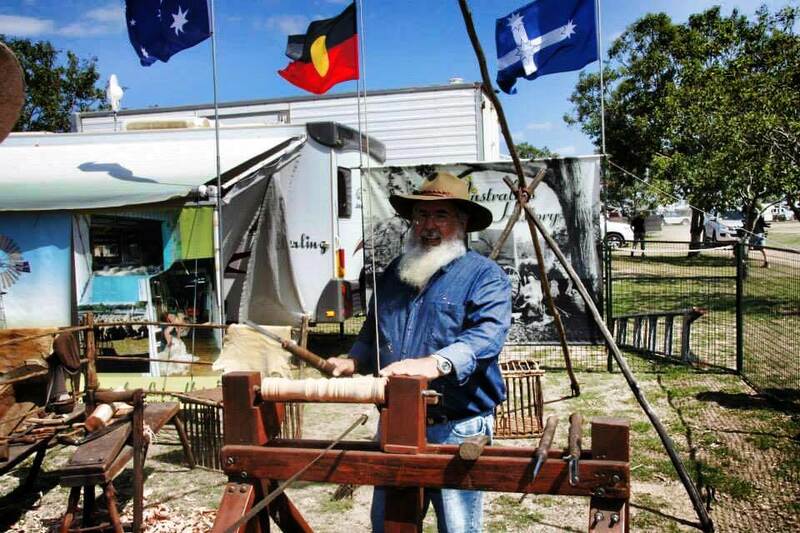 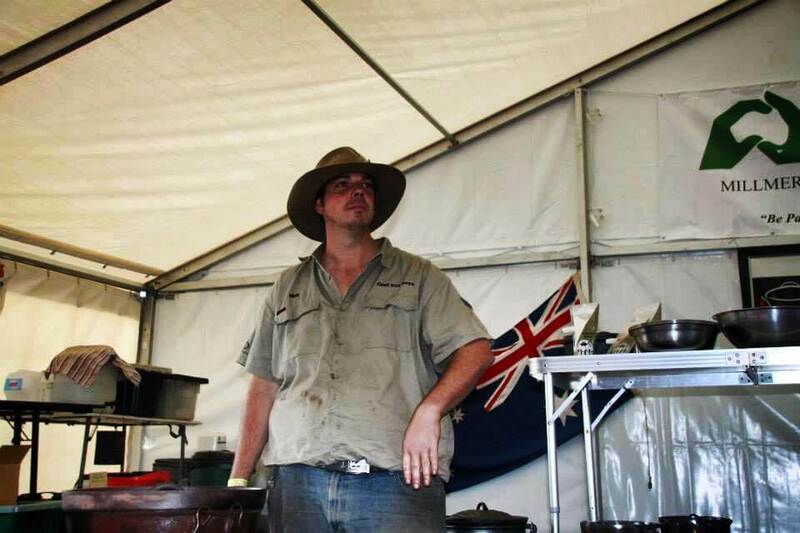 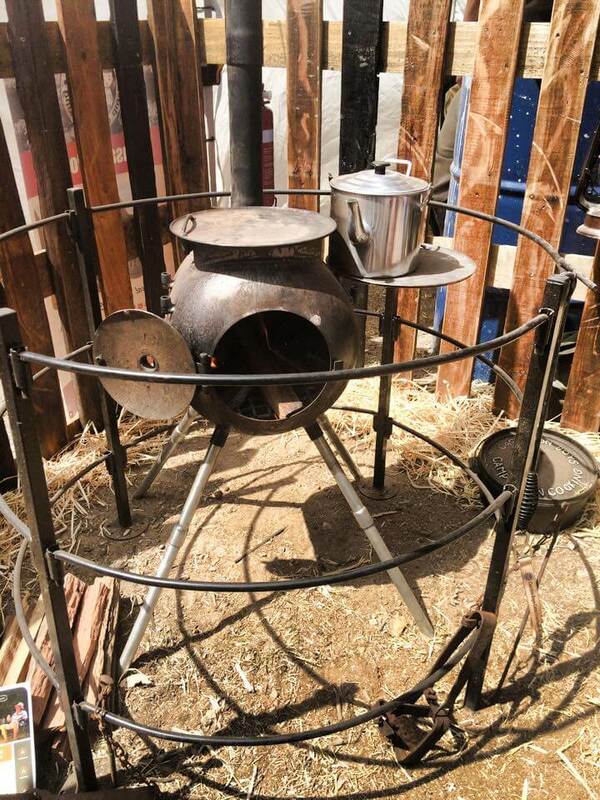 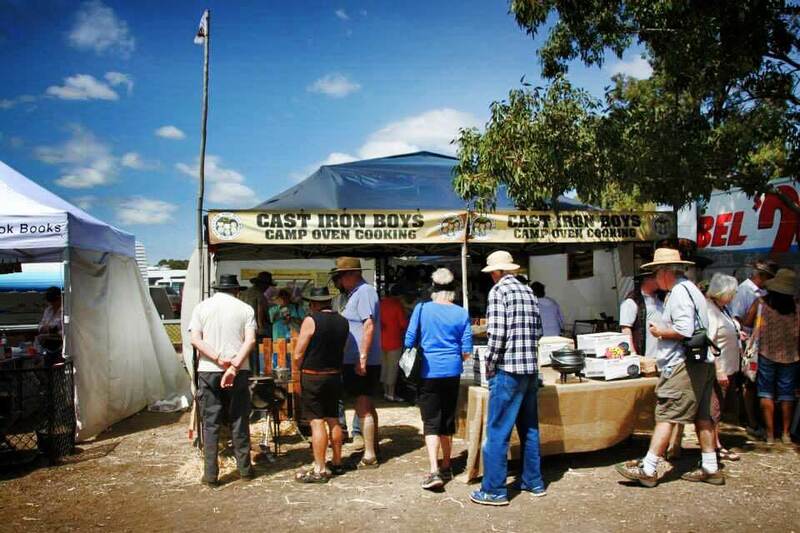 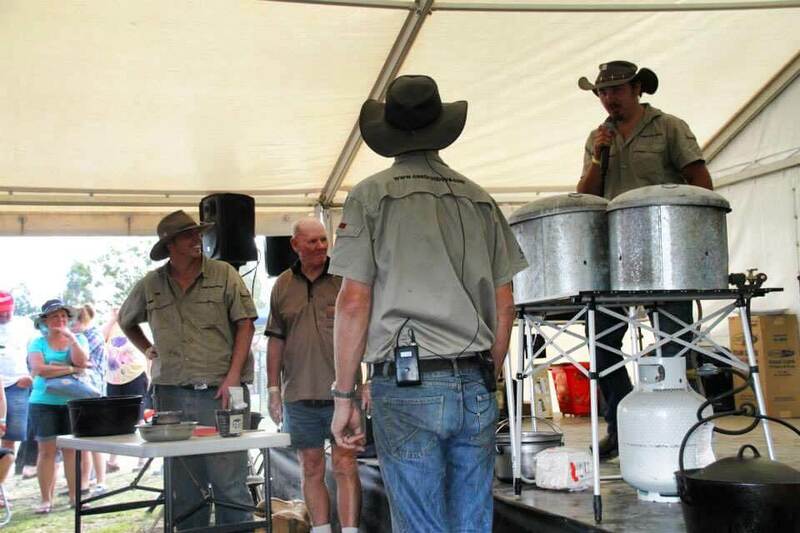 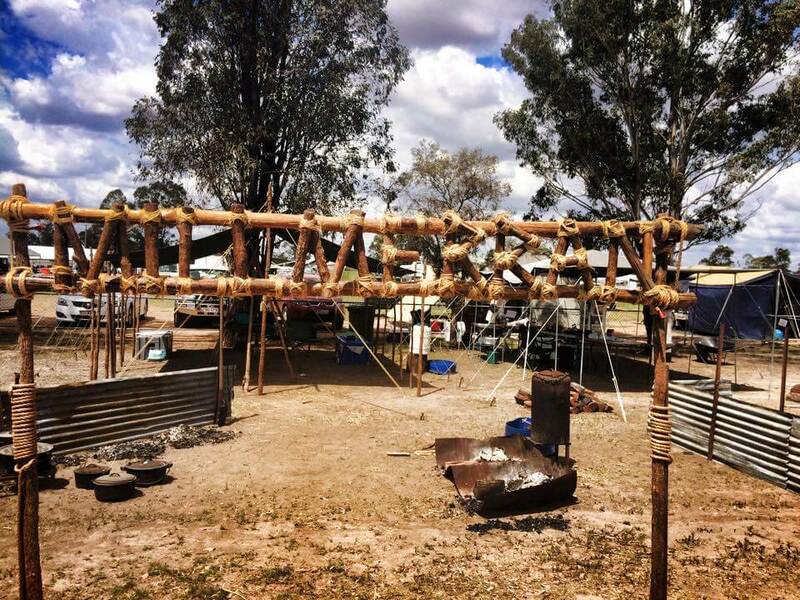 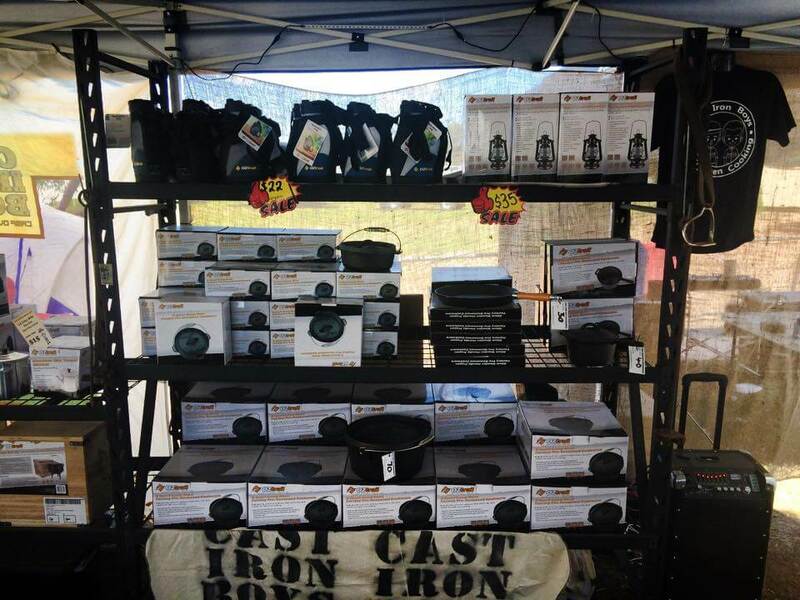 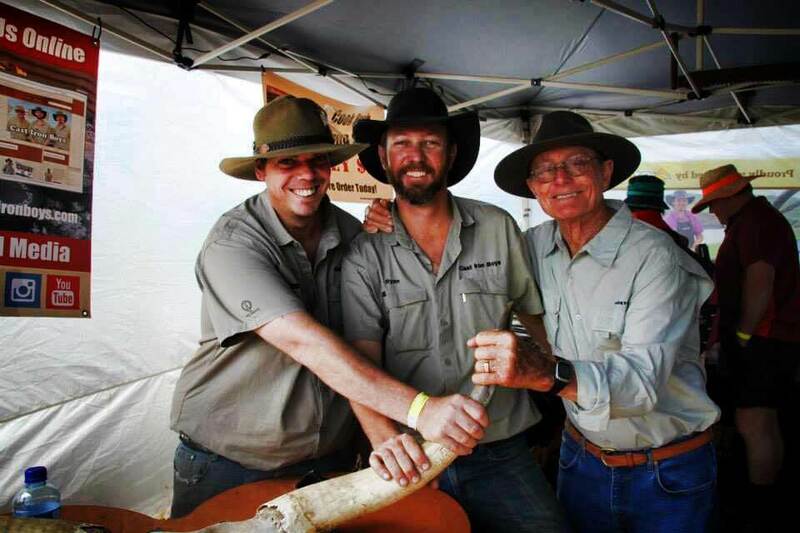 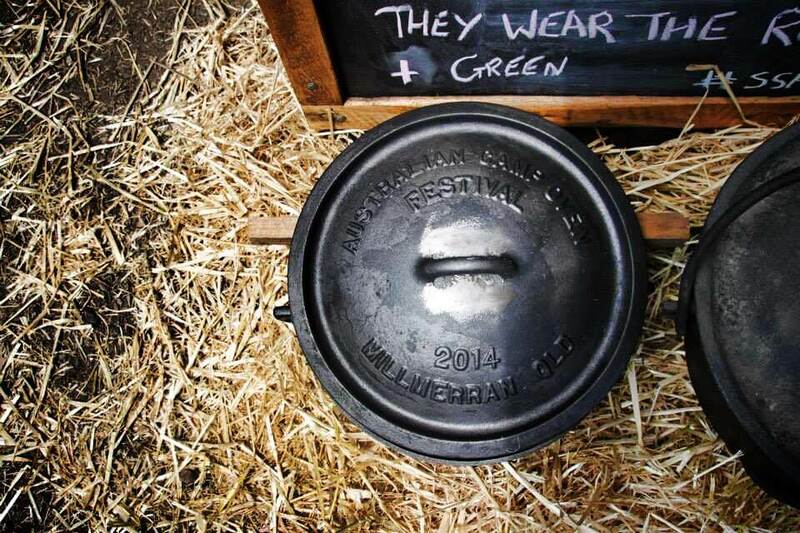 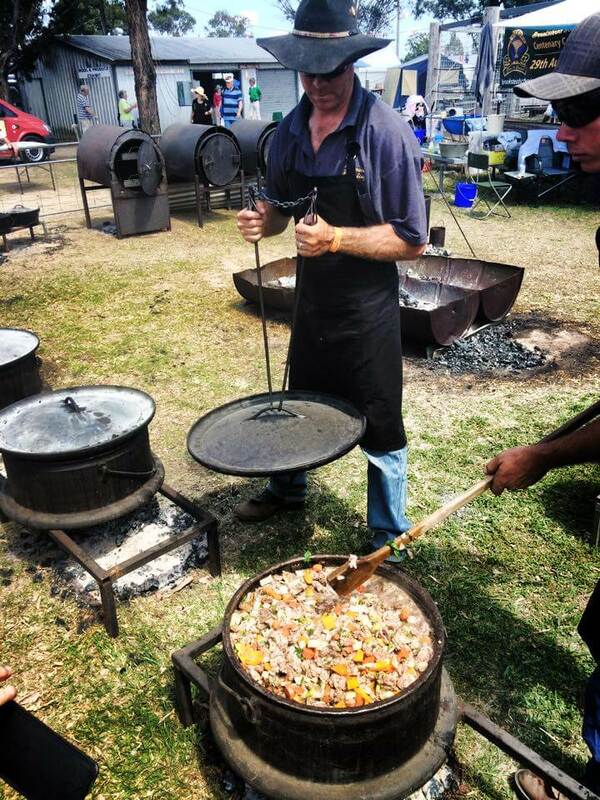 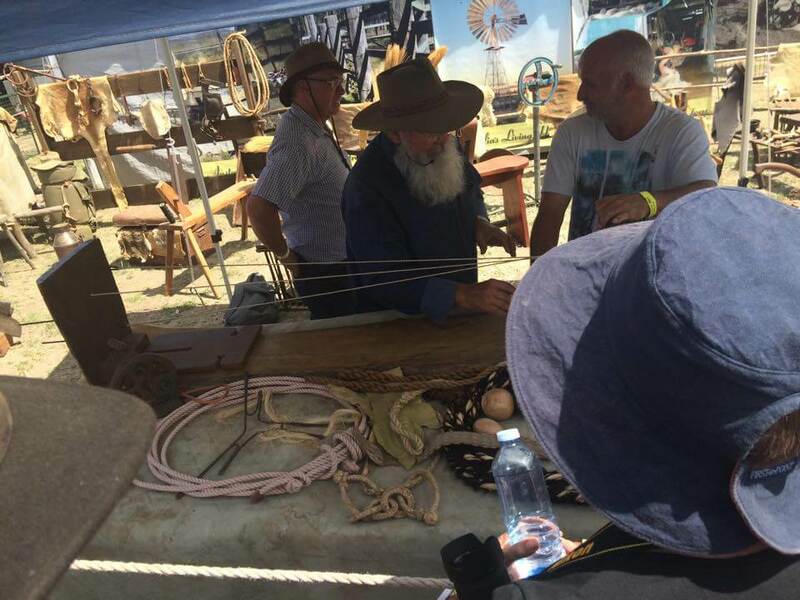 This Year the Australian Camp Oven Festival will be celebrating its 10th anniversary, the festival will be held on the 1st and 2nd October 2016 and will include a diverse range of heritage-inspired activities such as bush poetry, arts, crafts, shearing demonstrations, damper throwing competitions and of course – camp oven cooking! 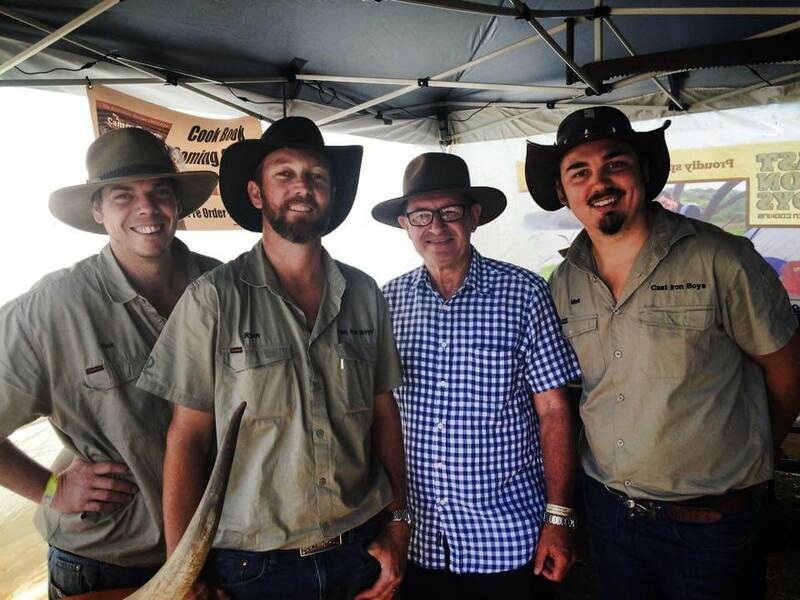 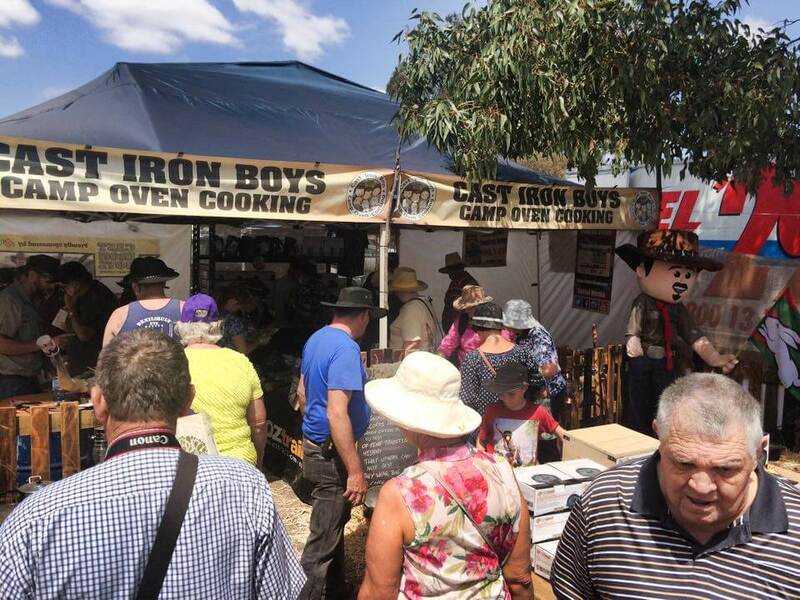 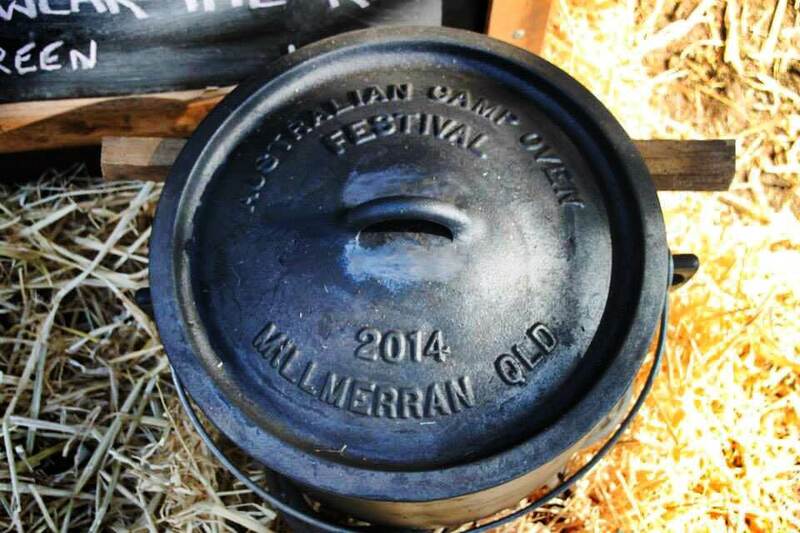 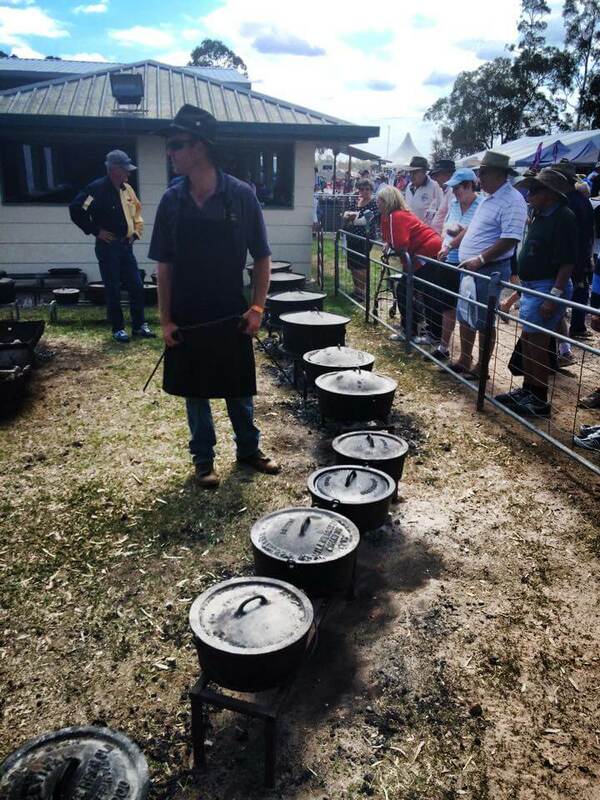 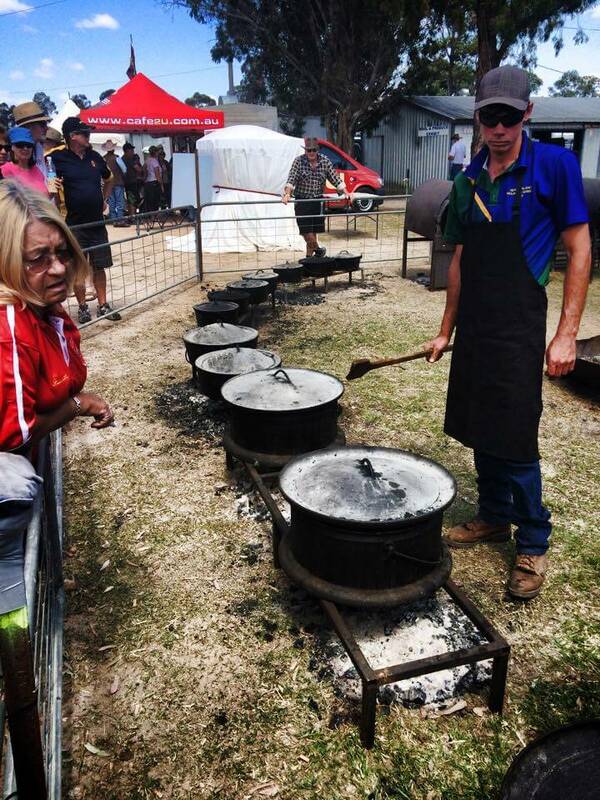 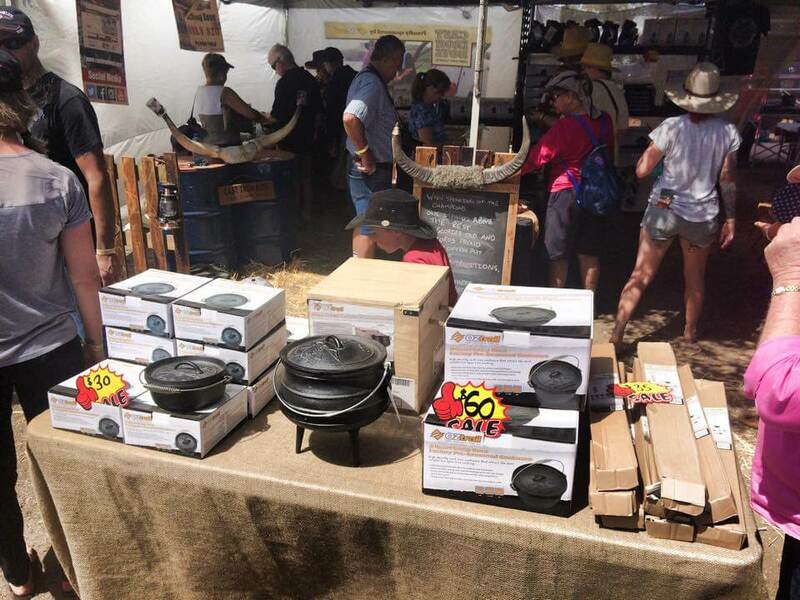 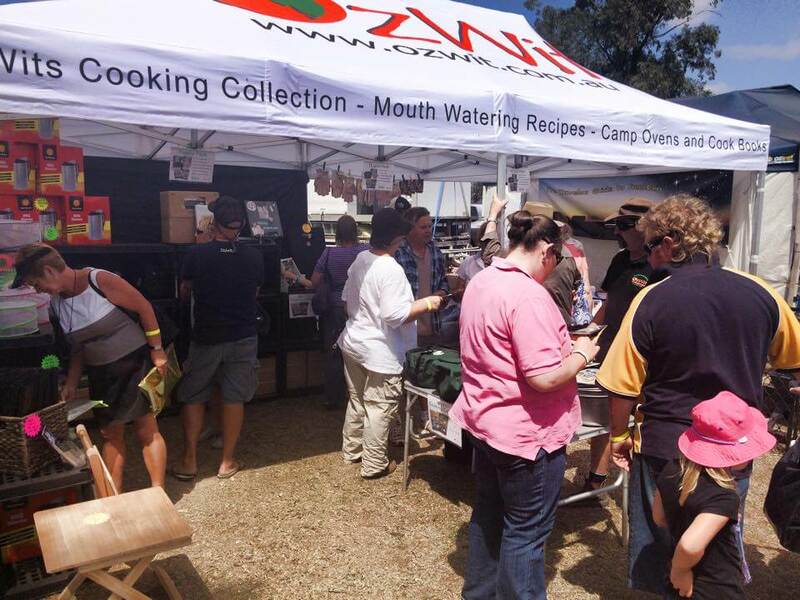 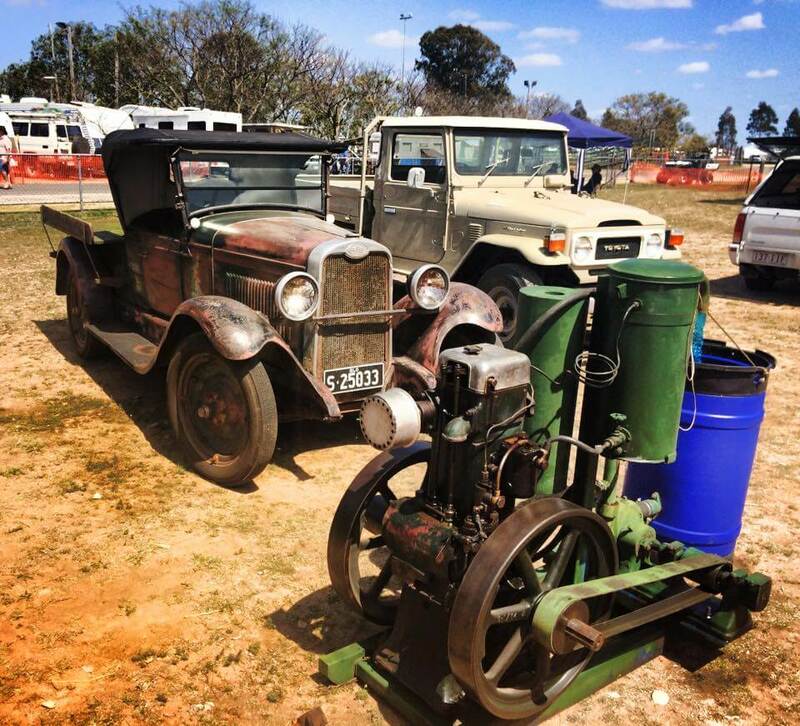 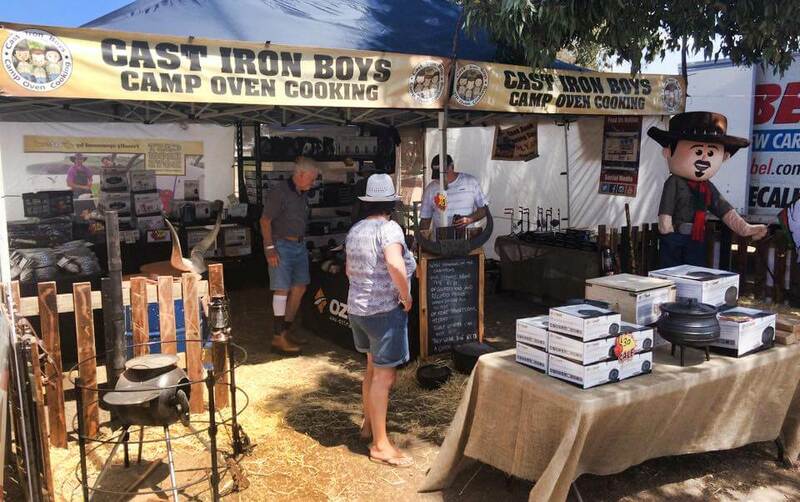 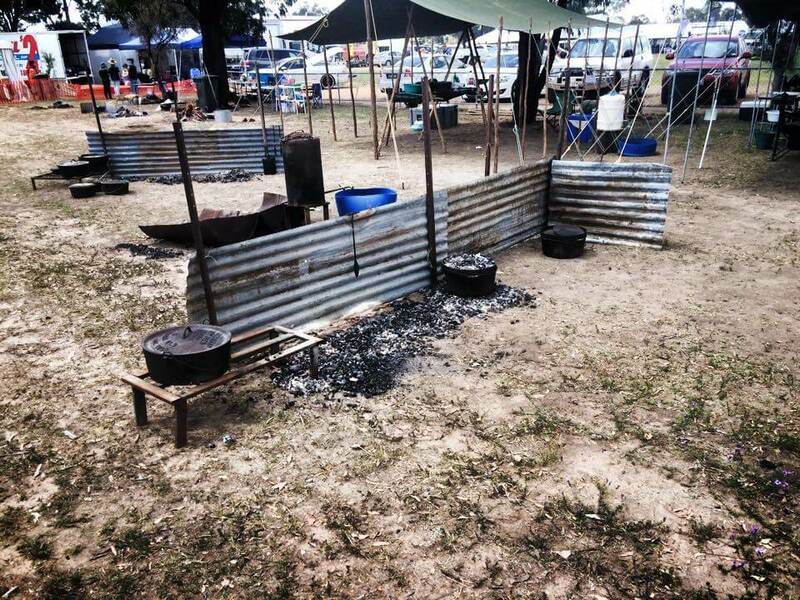 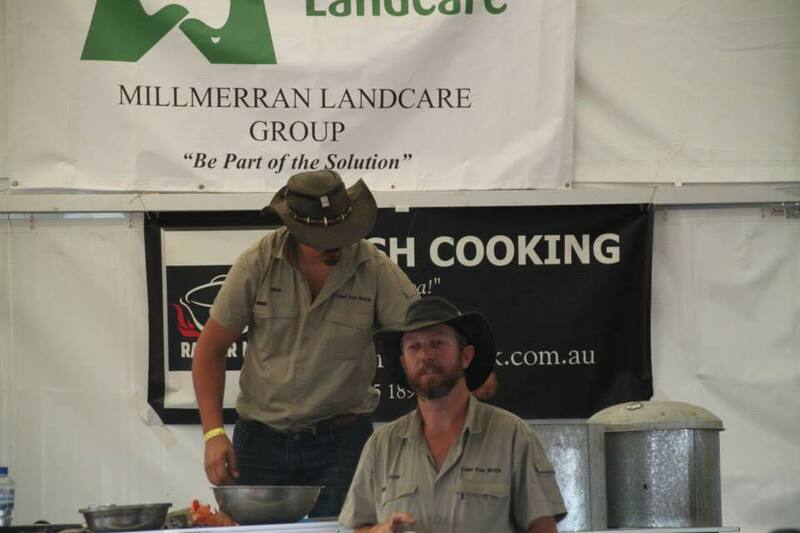 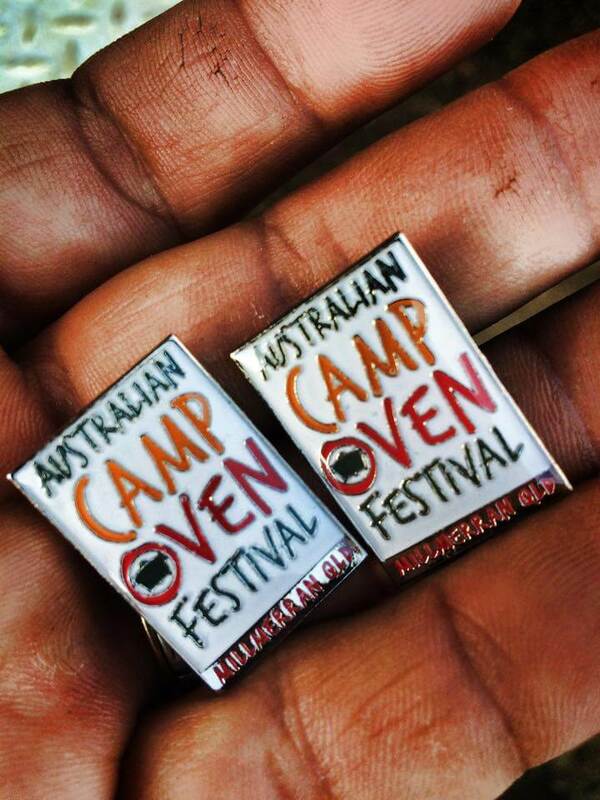 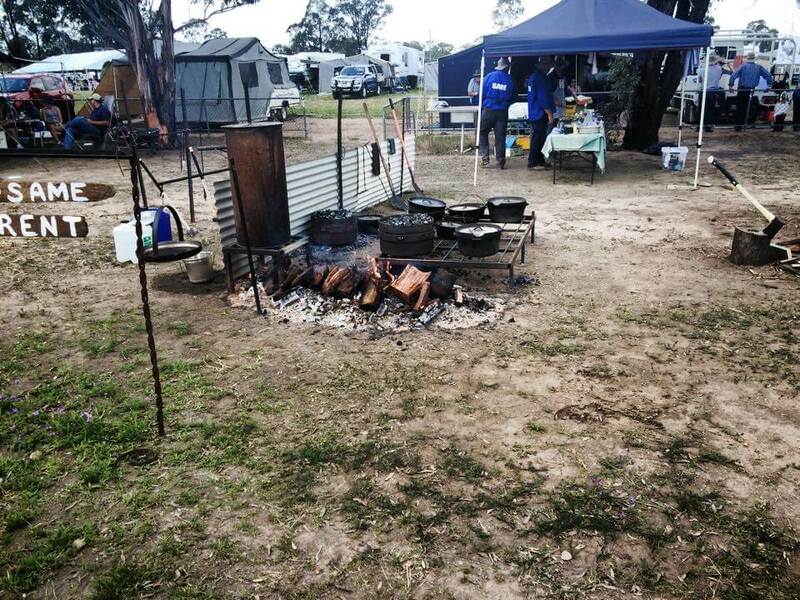 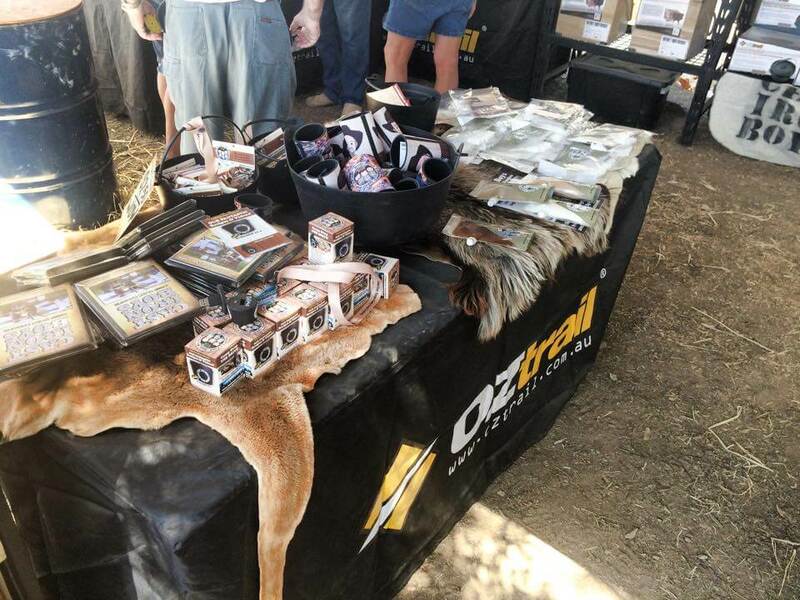 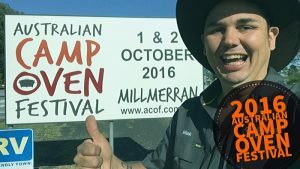 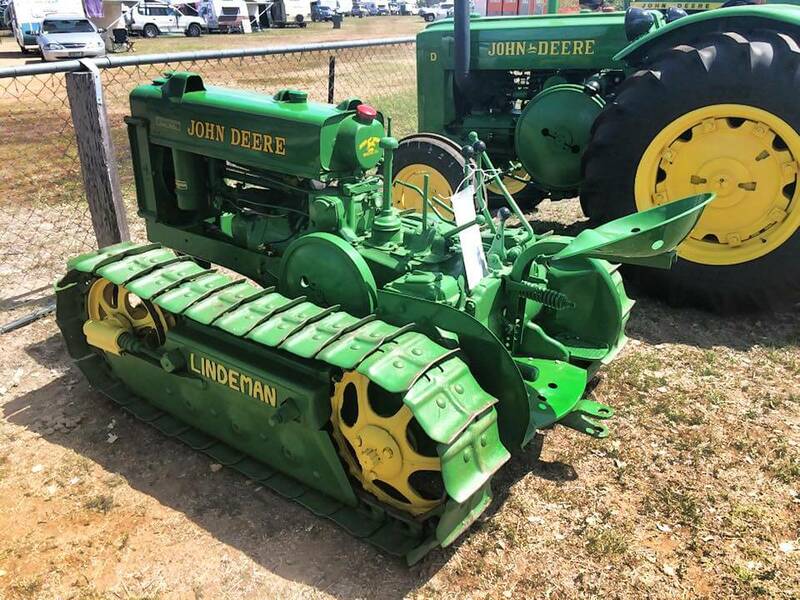 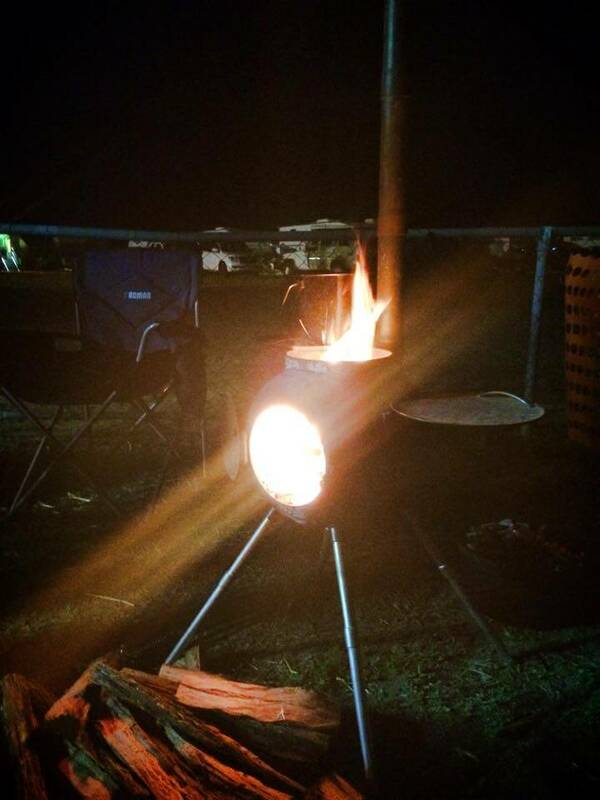 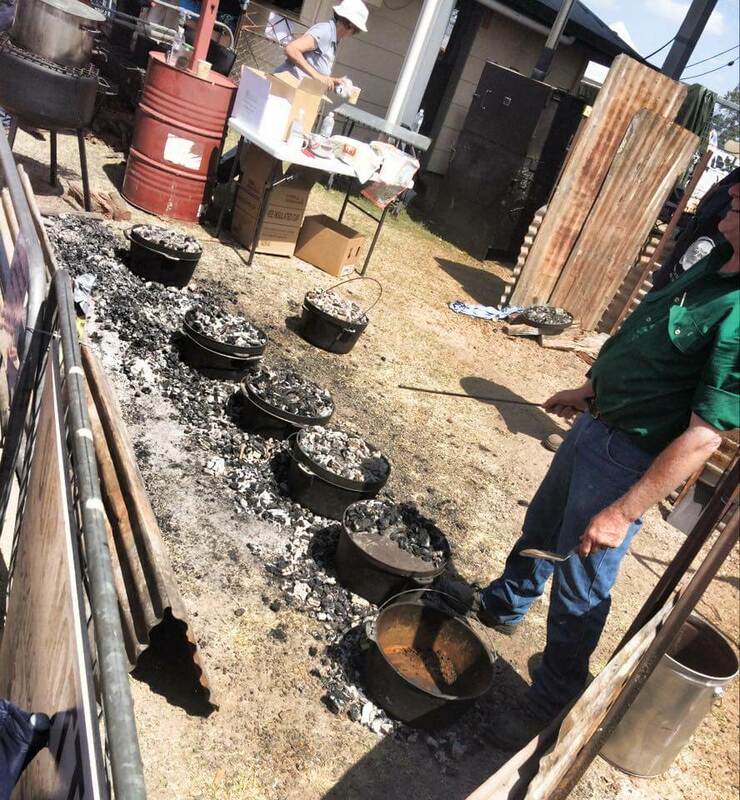 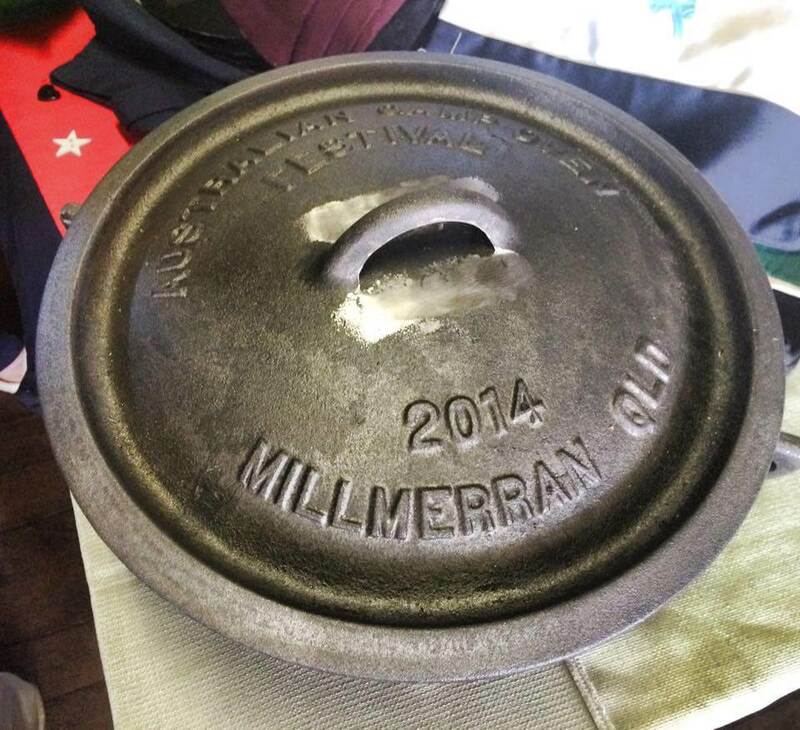 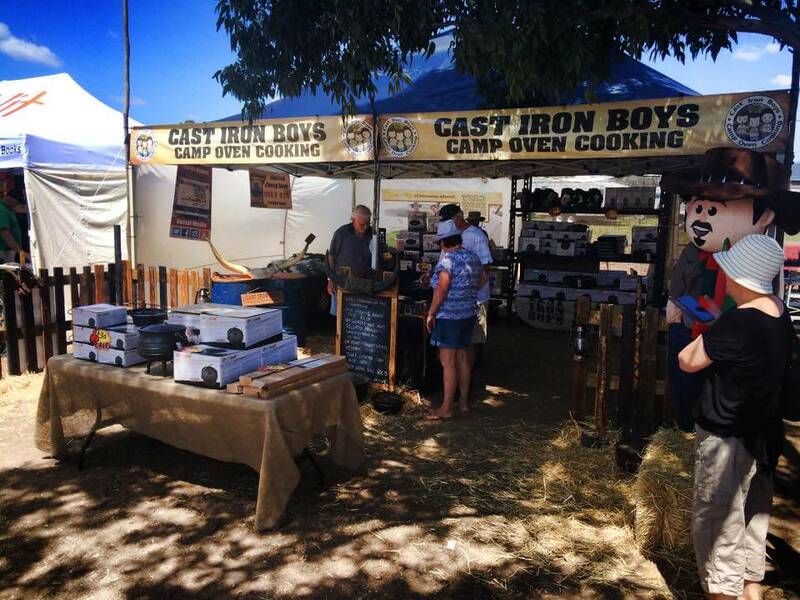 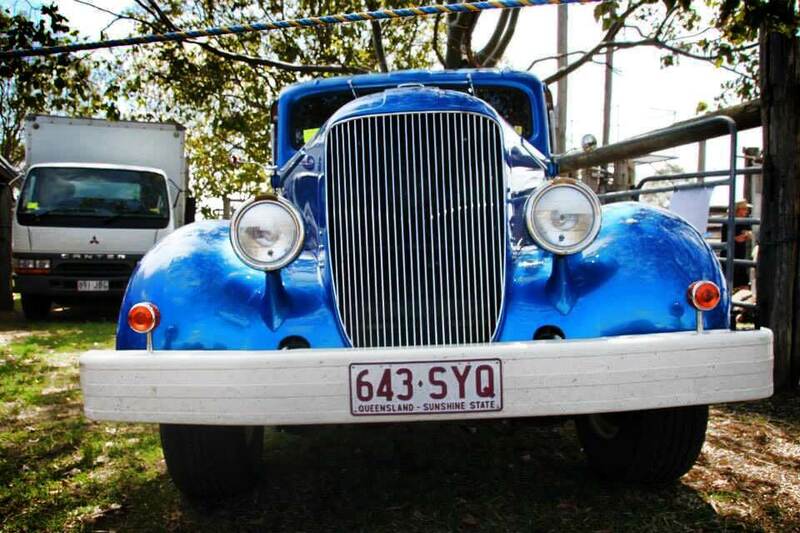 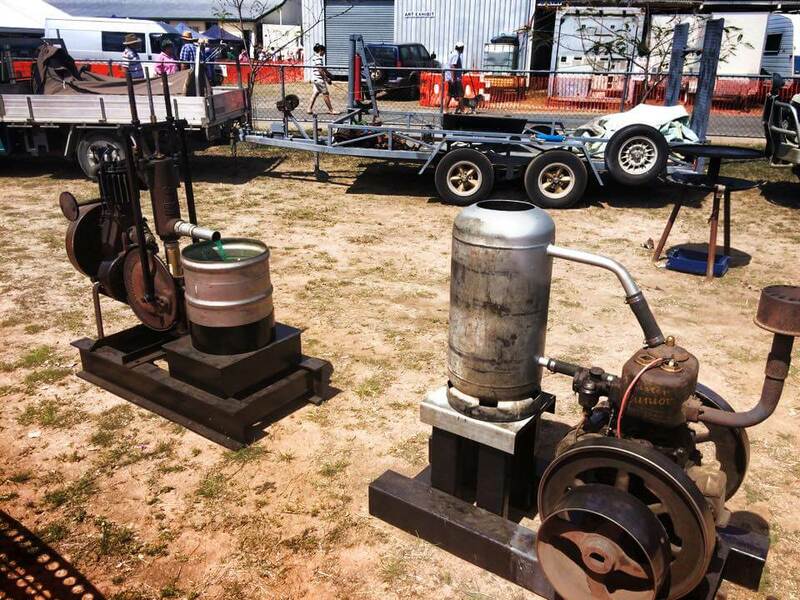 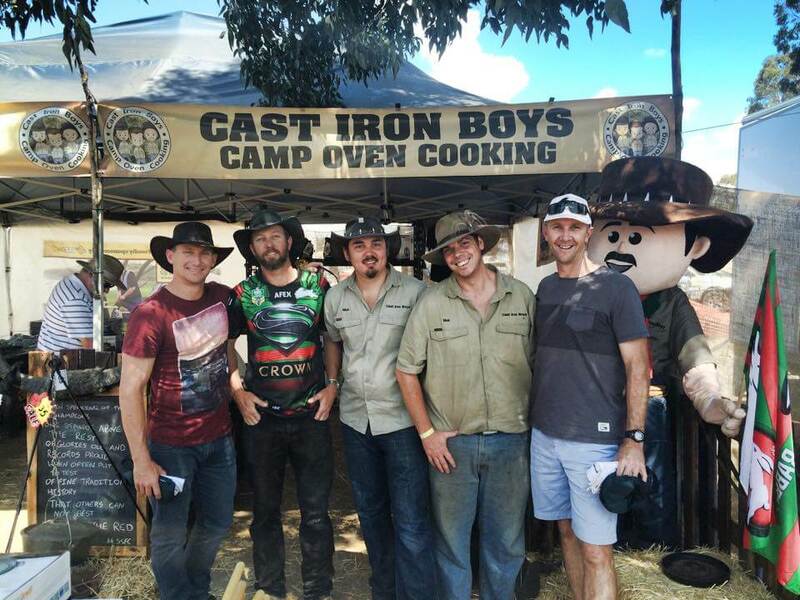 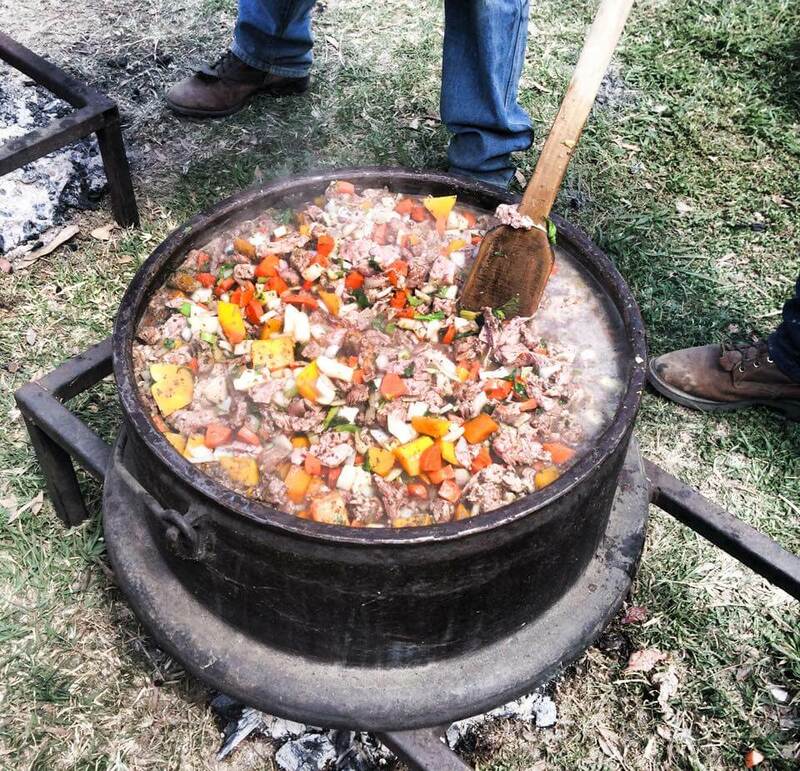 The Australian Camp Oven Festival takes place in the regional township of Millmerran, situated on the western fringe of the Darling Downs, Queensland. 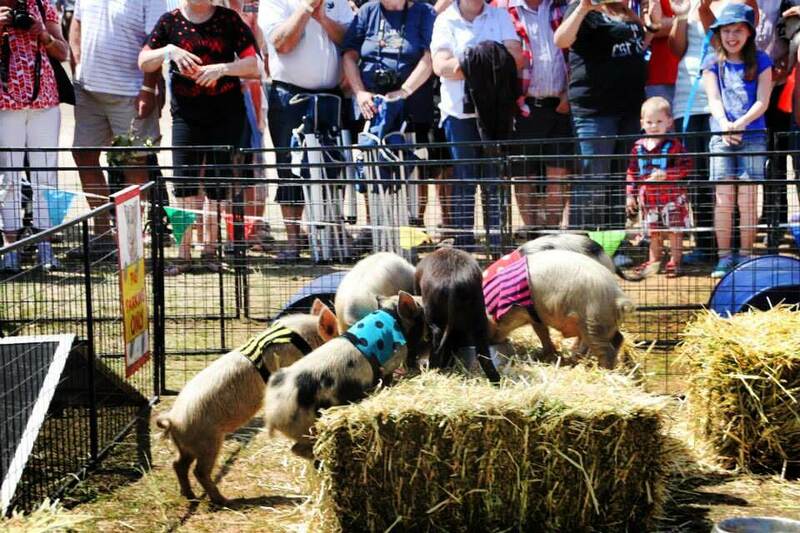 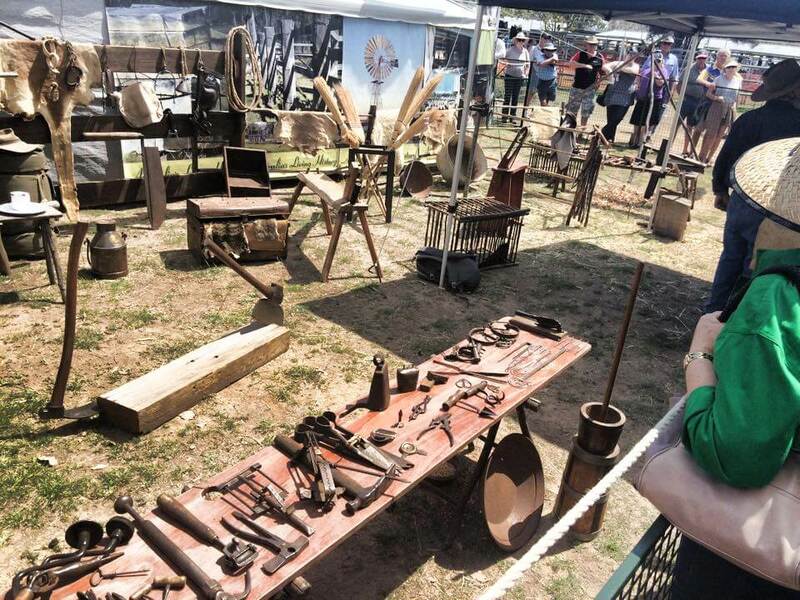 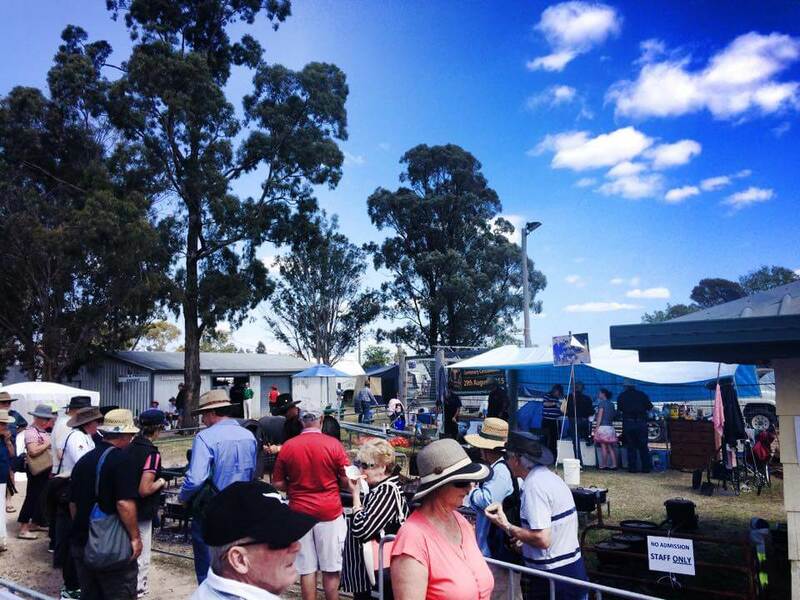 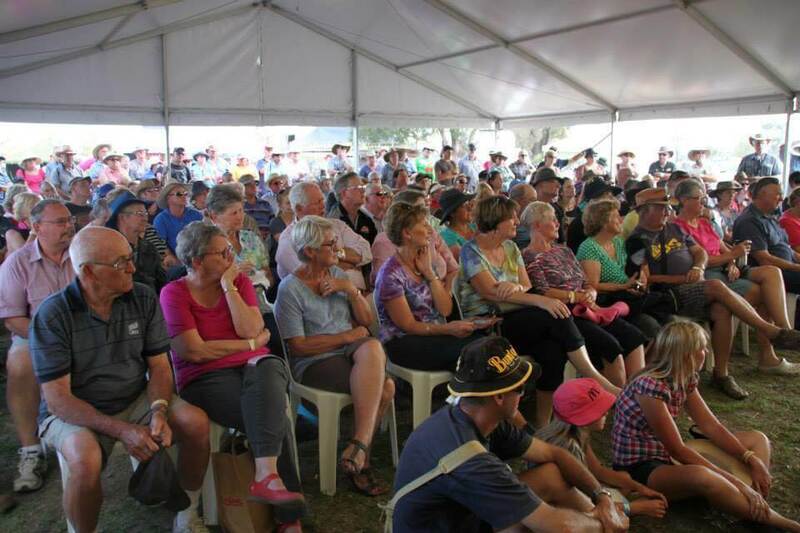 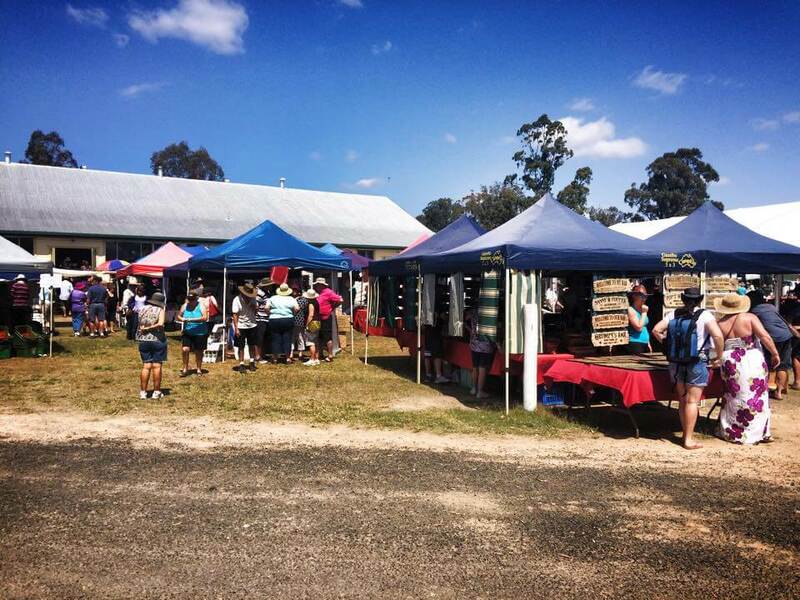 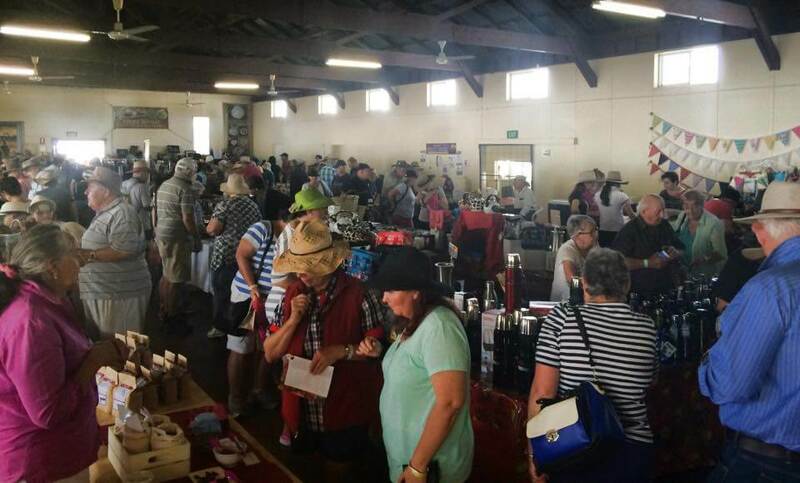 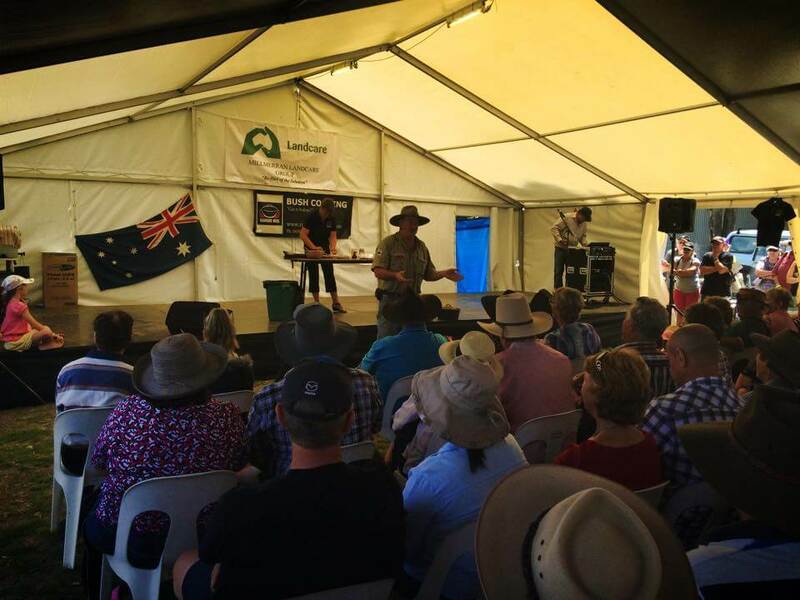 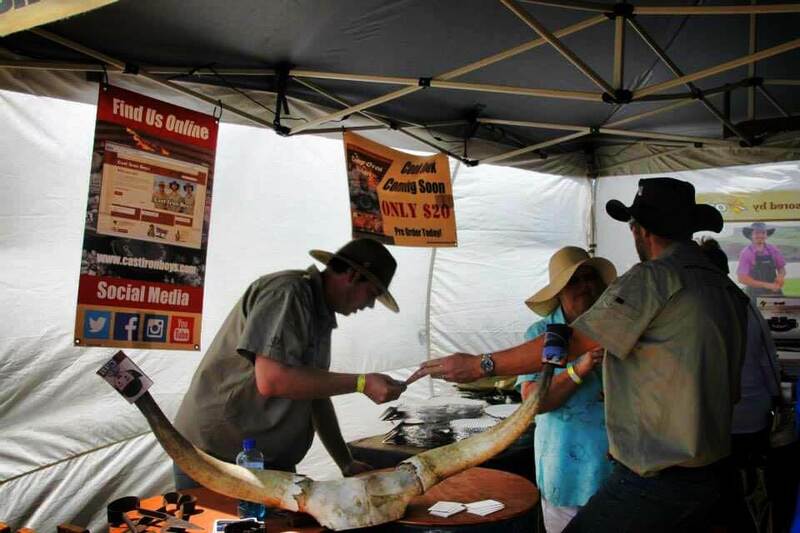 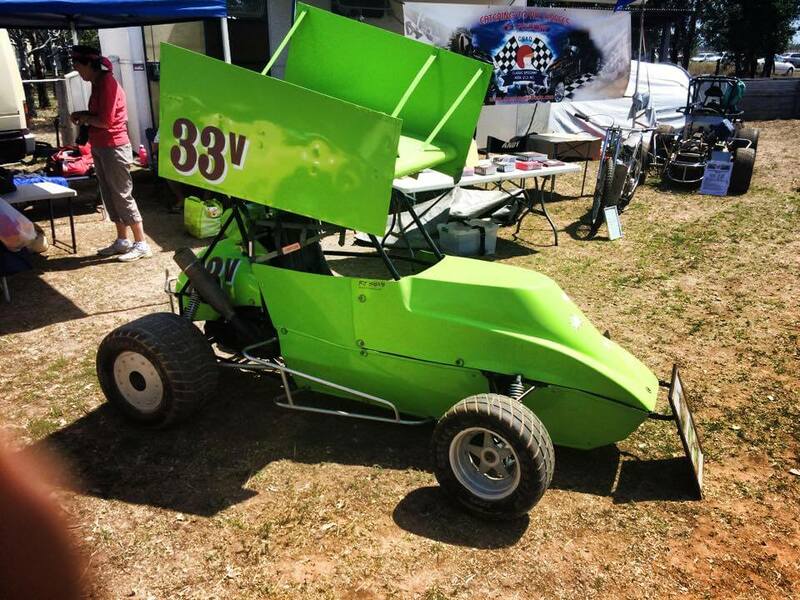 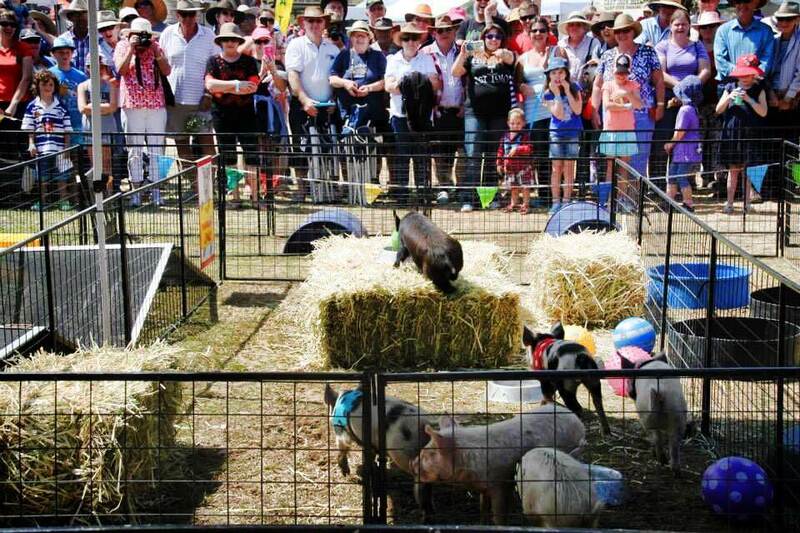 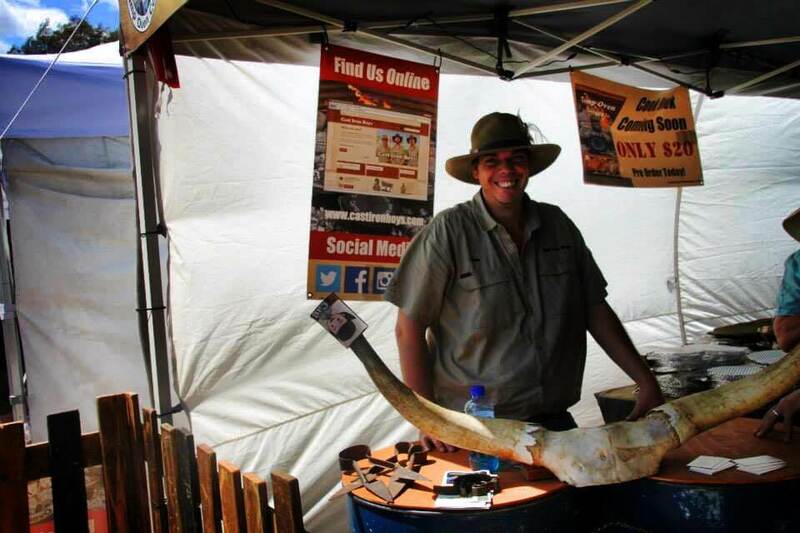 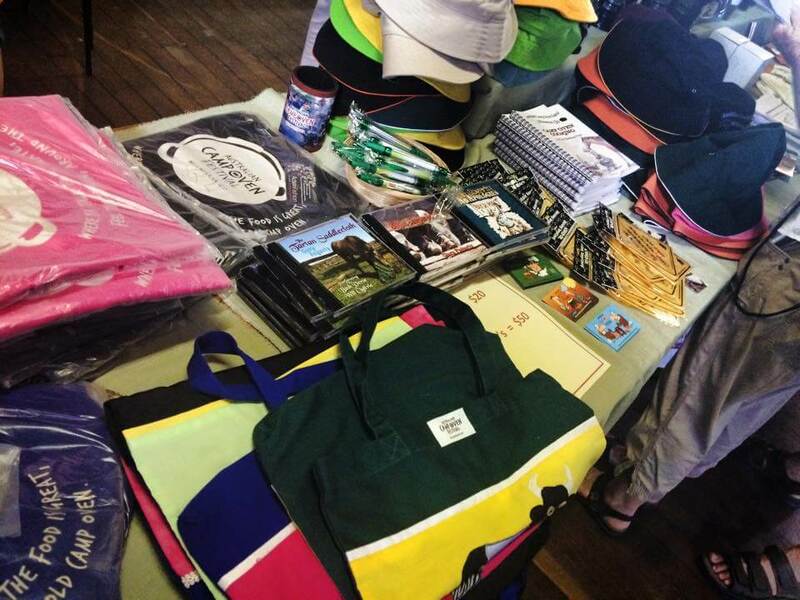 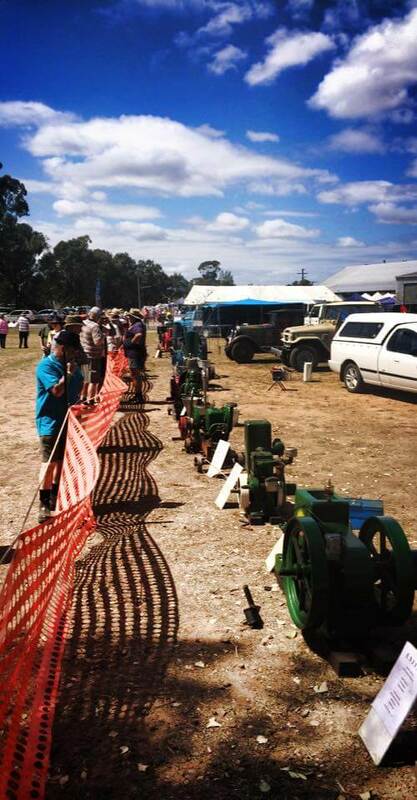 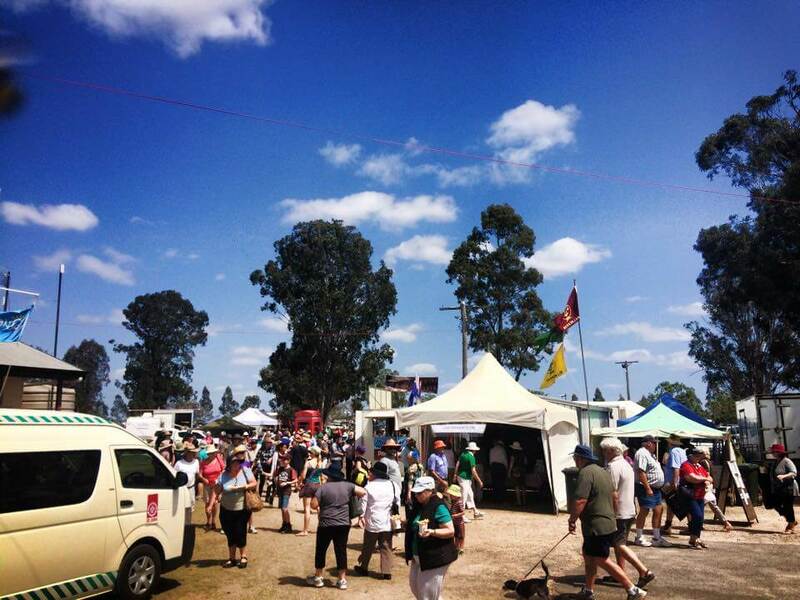 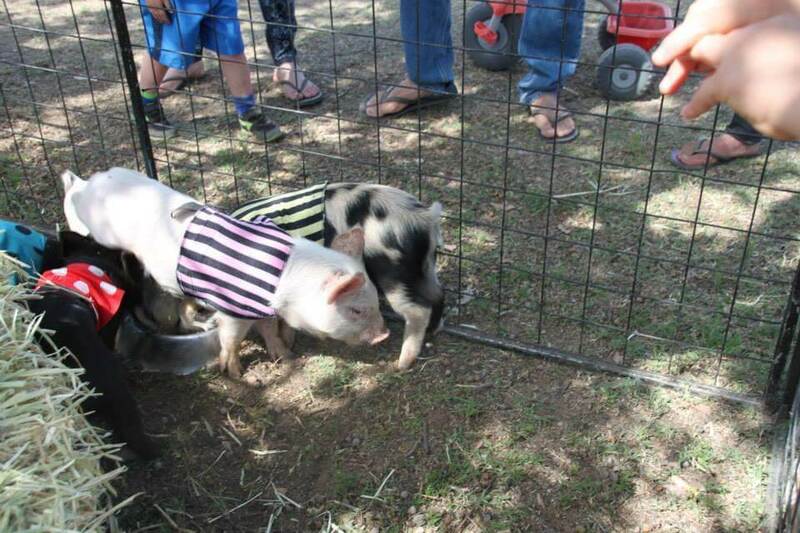 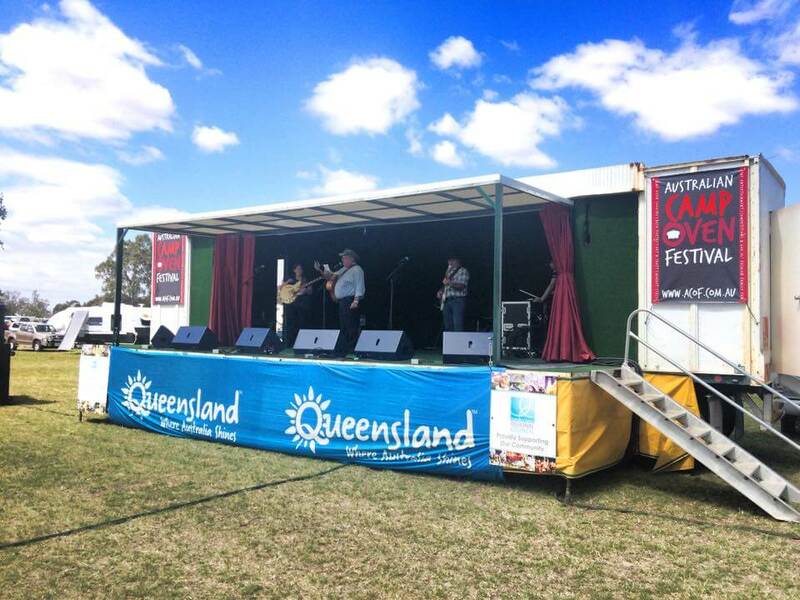 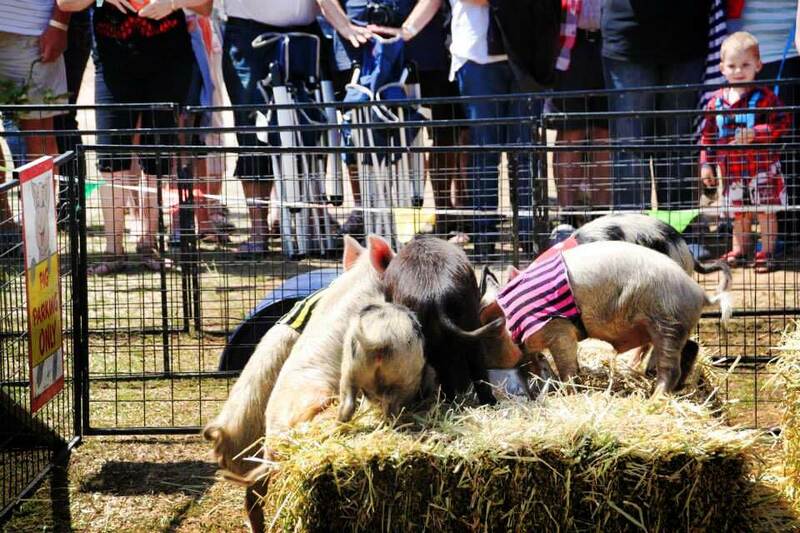 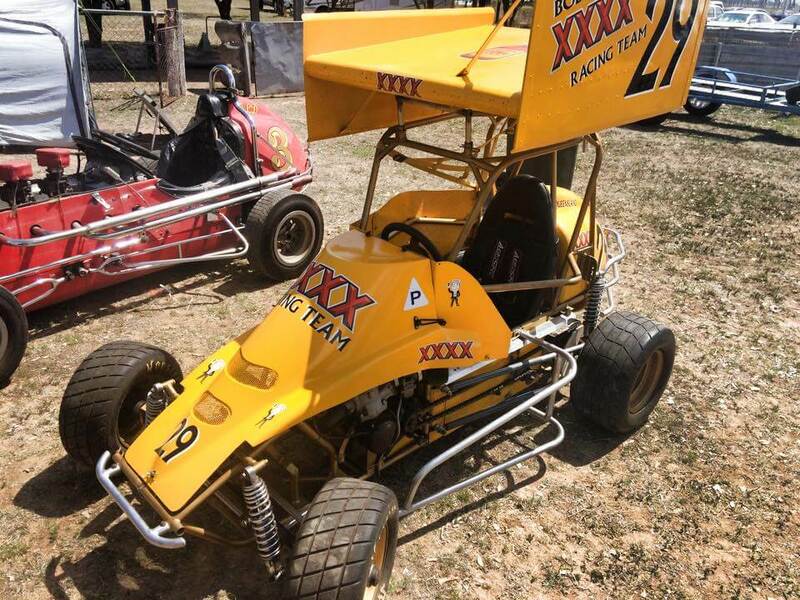 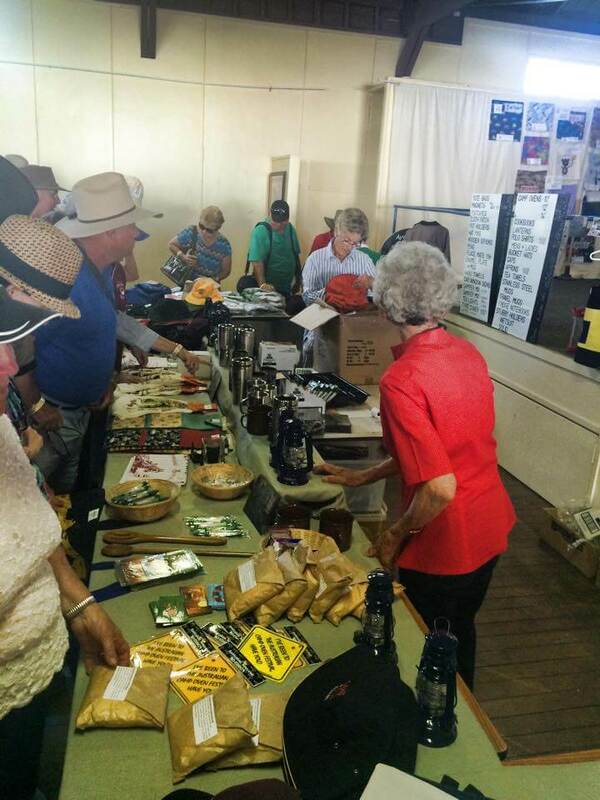 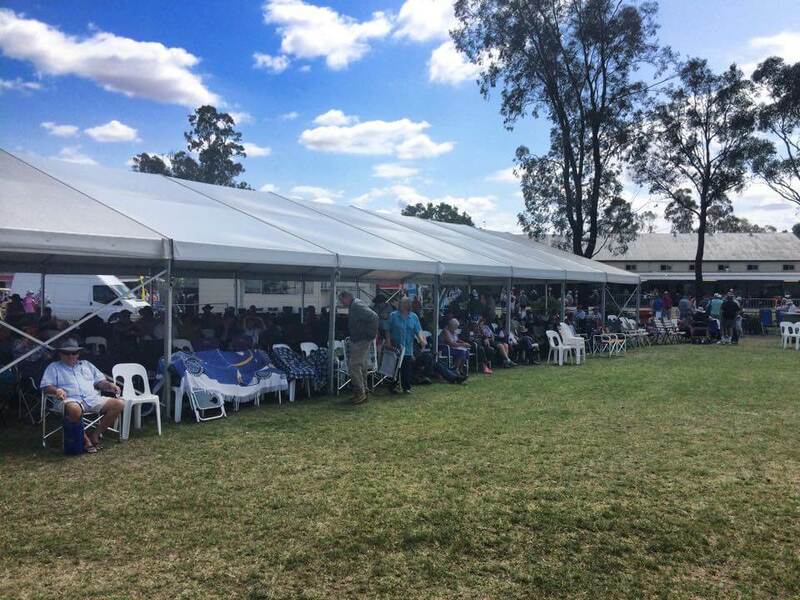 The festival attracts 1000’s of visitors from all over Australia. 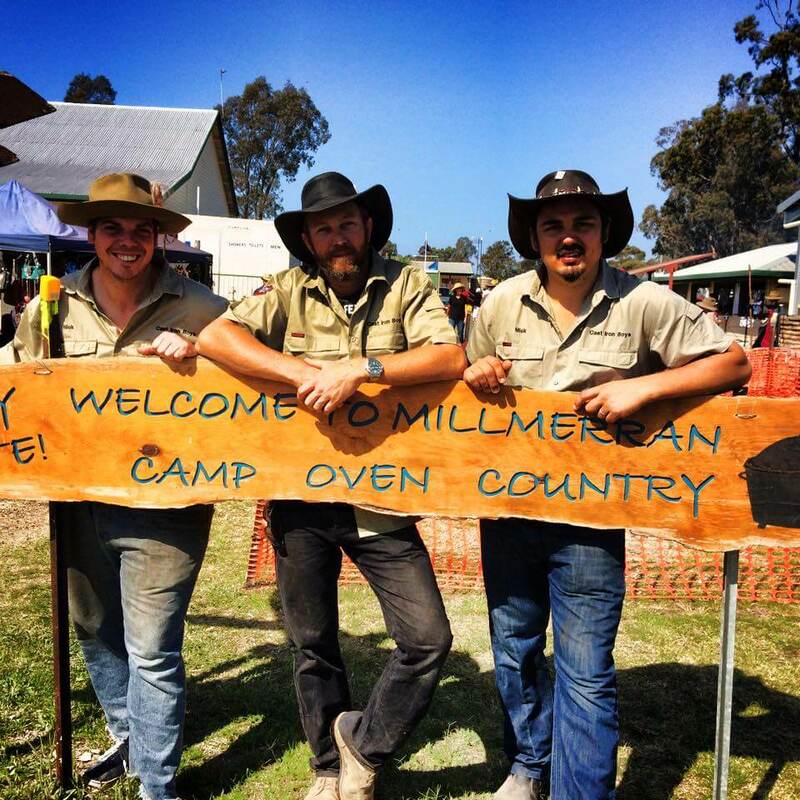 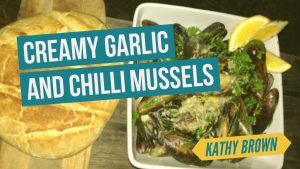 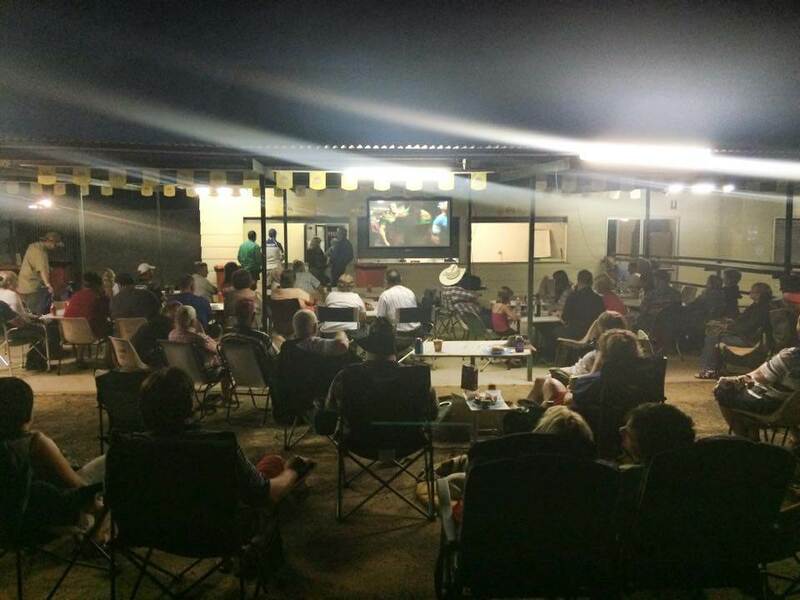 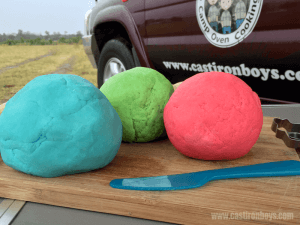 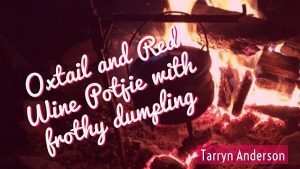 Camping on-site for the full week leading up to the Australian Camp Oven Festival is by far the best way to immerse yourself in all that Millmerran and the Darling Downs has to offer. 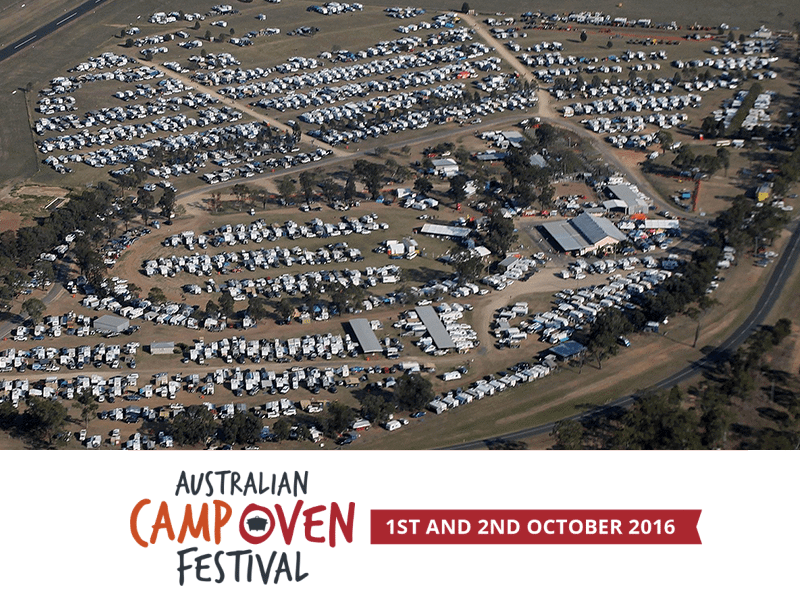 Campsites are available from Monday 26th September to Tuesday 4th October and your camping fee allows you to stay for as many nights as you like during that time.